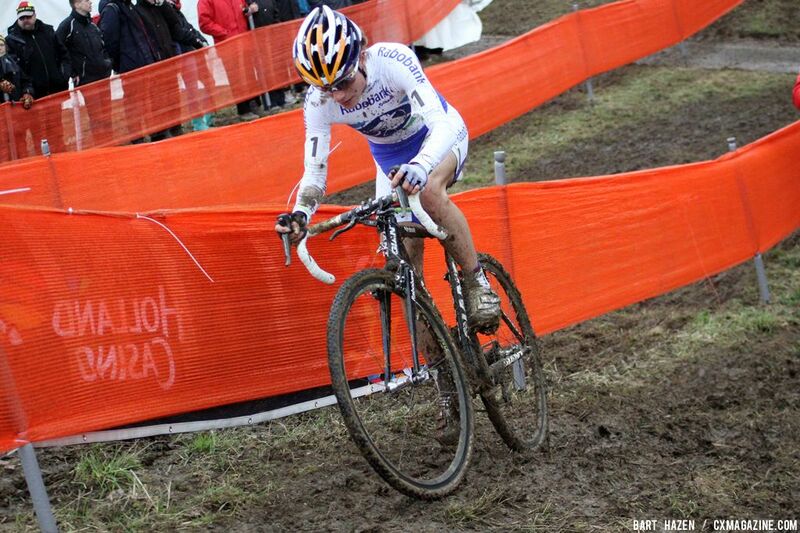 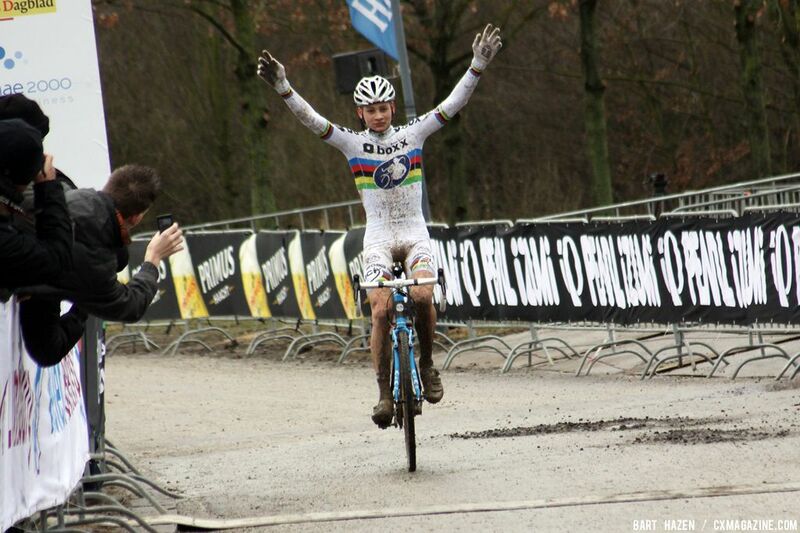 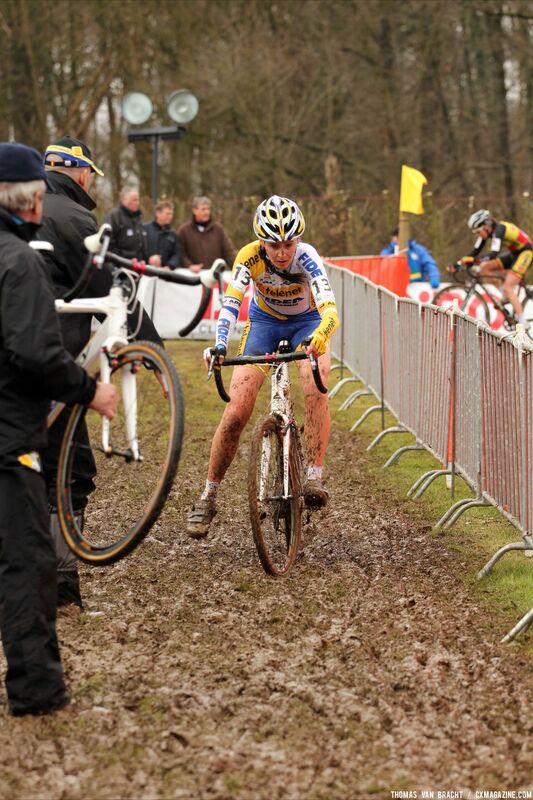 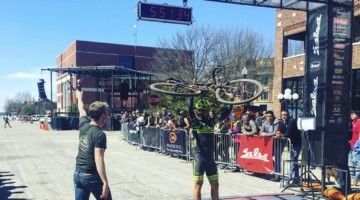 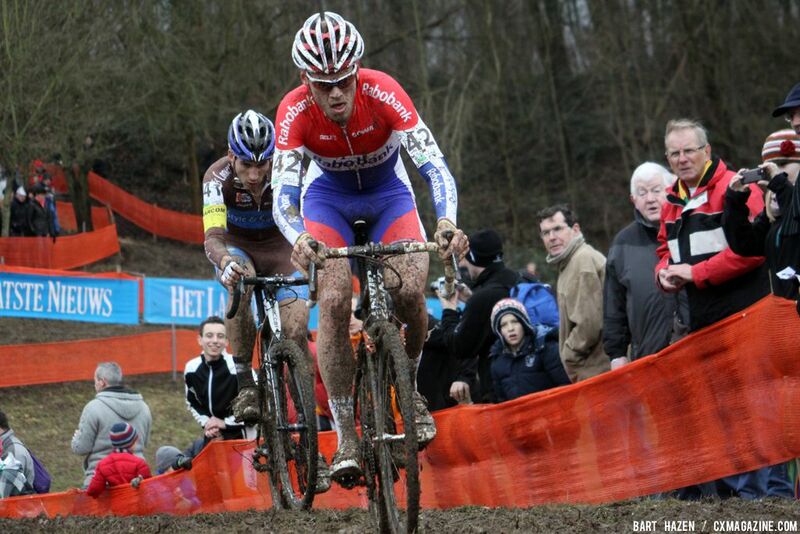 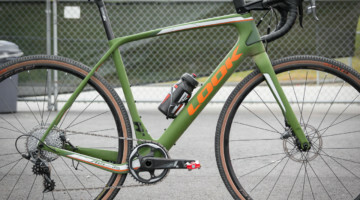 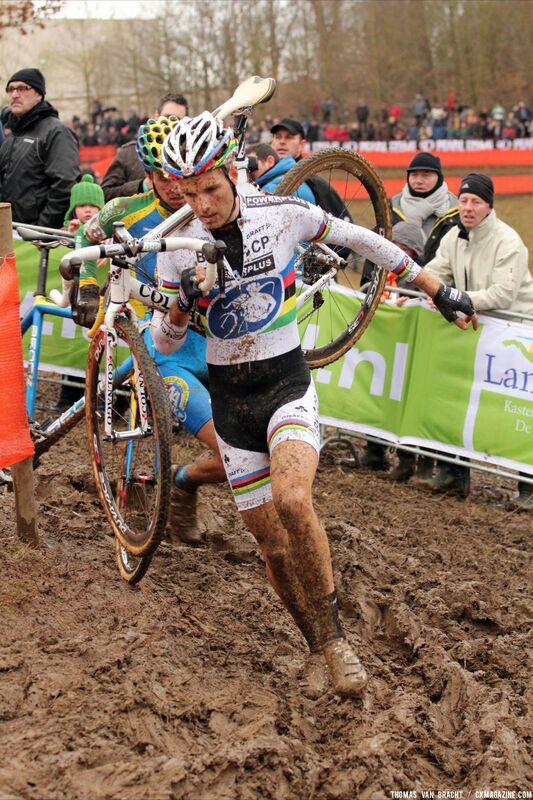 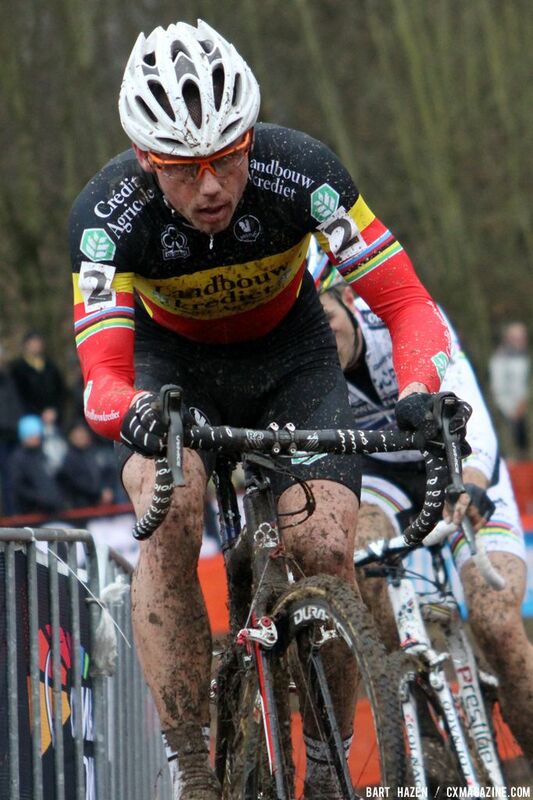 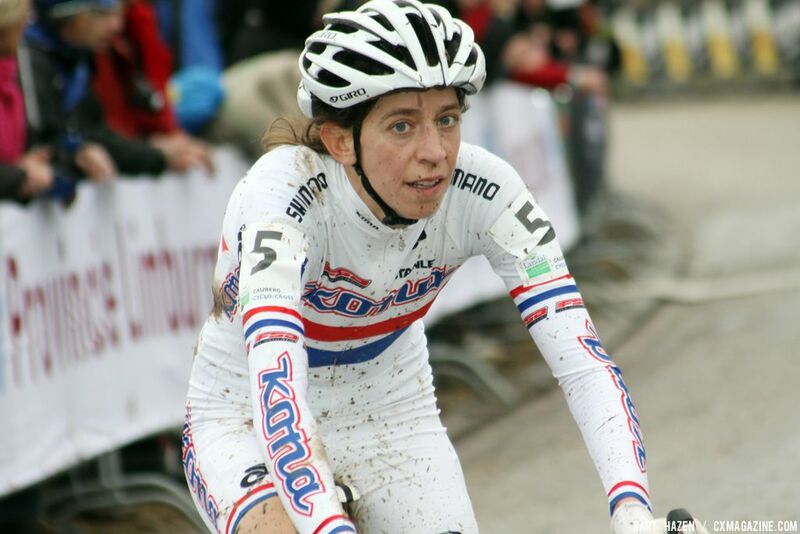 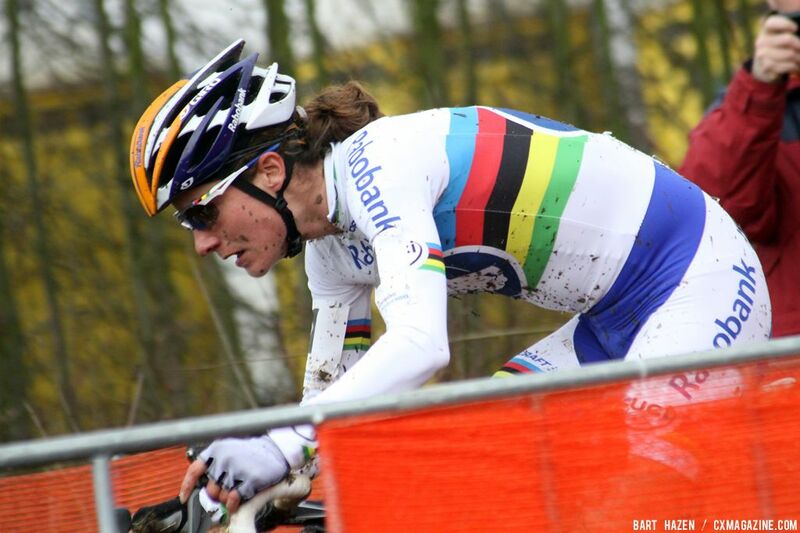 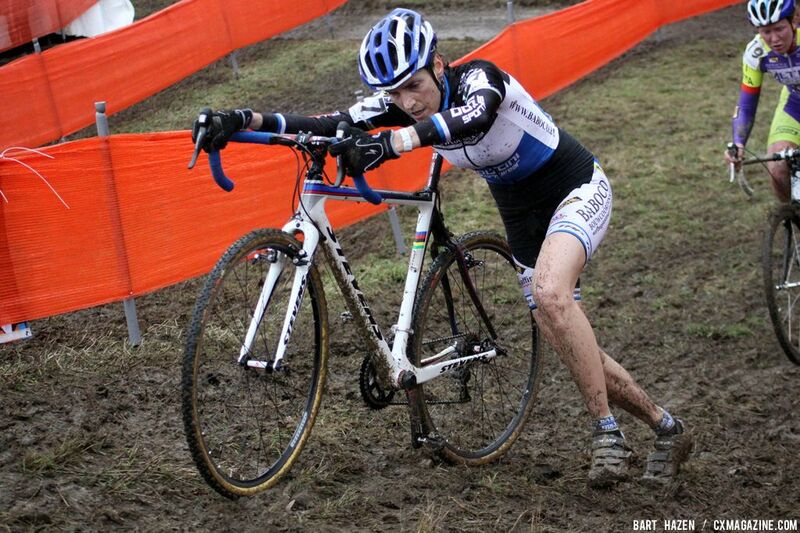 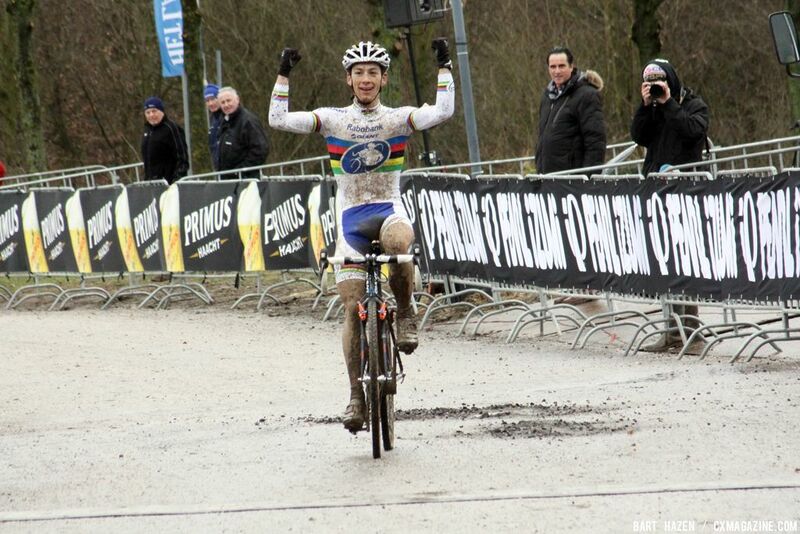 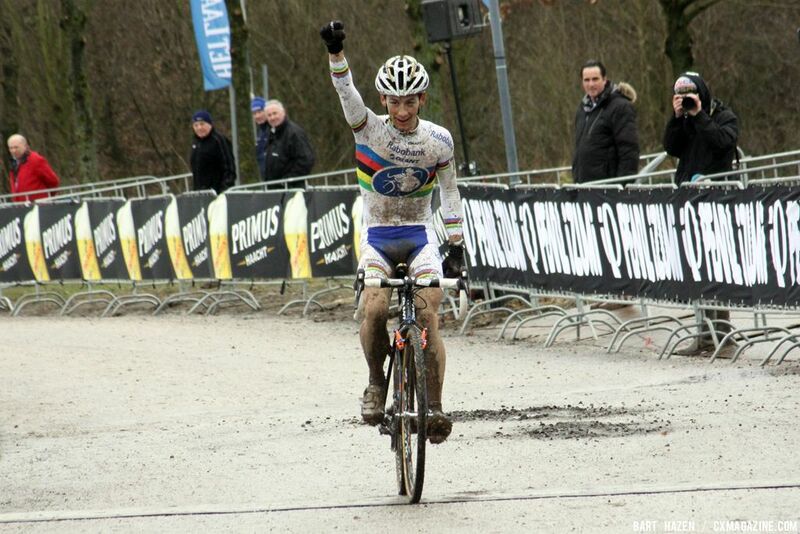 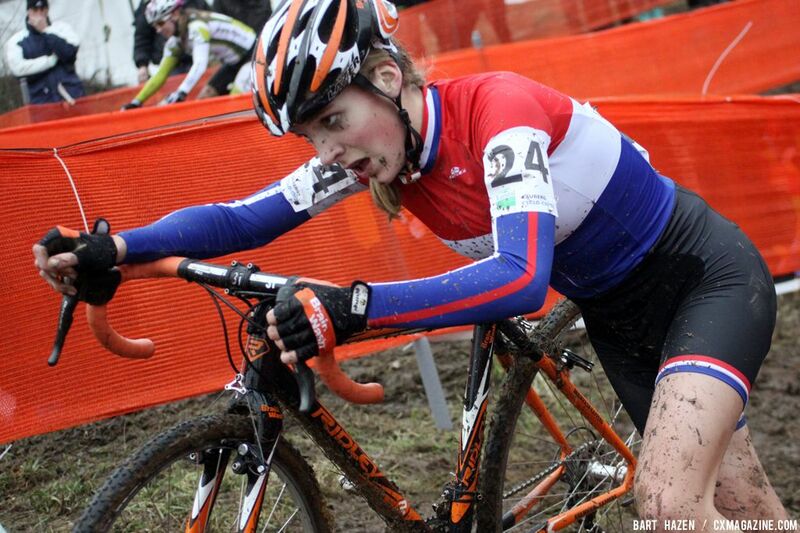 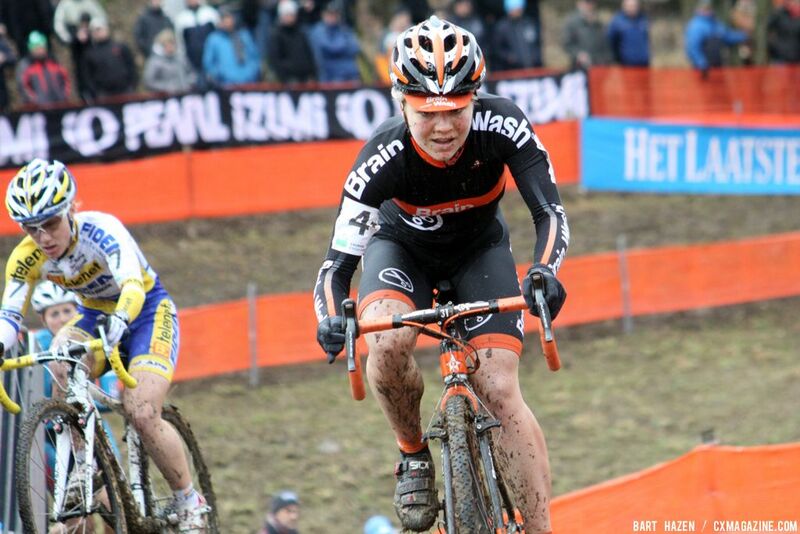 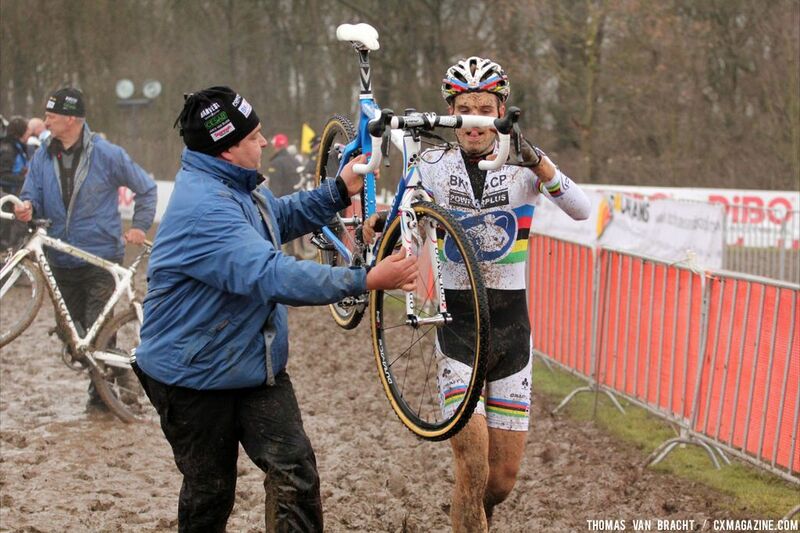 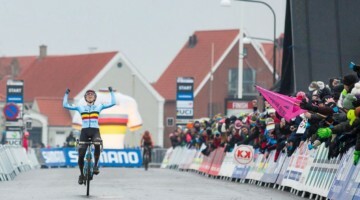 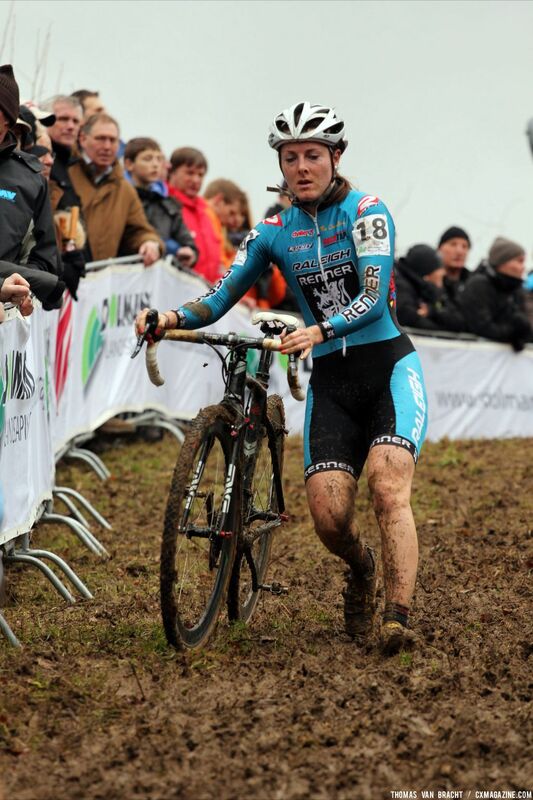 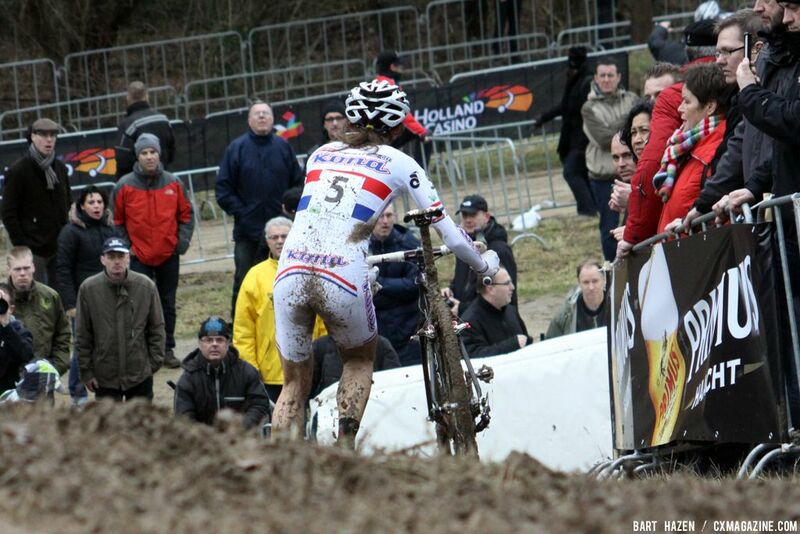 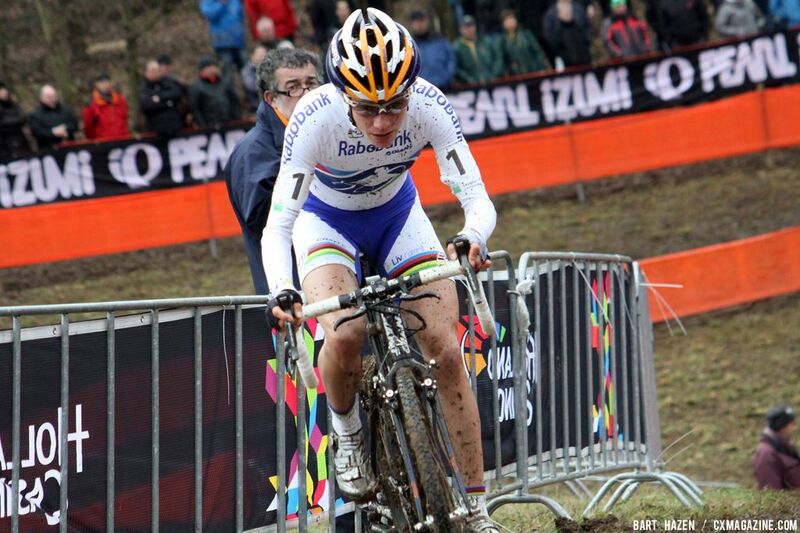 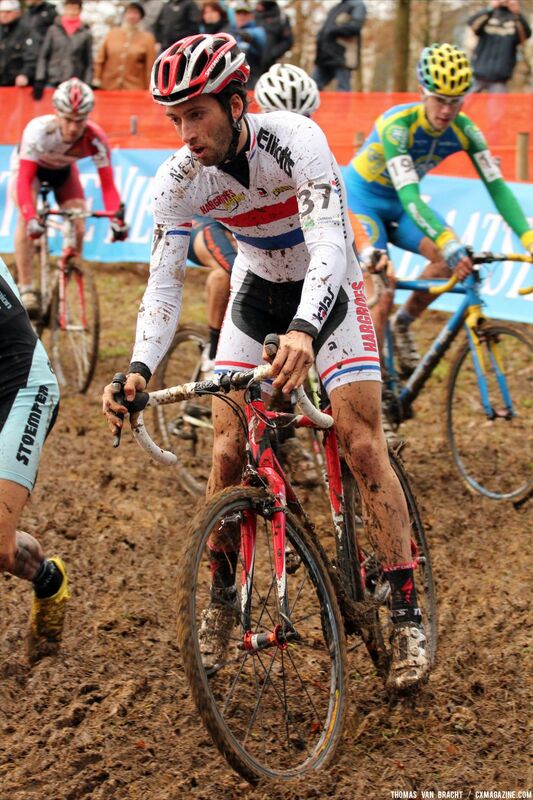 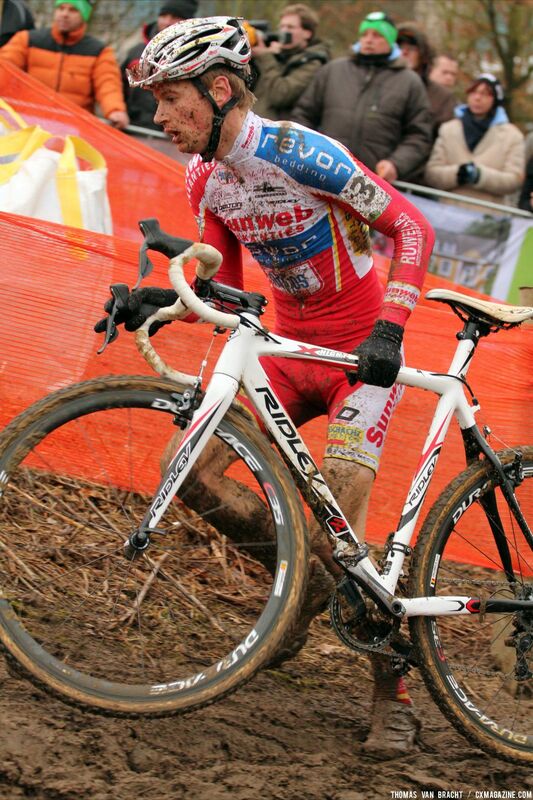 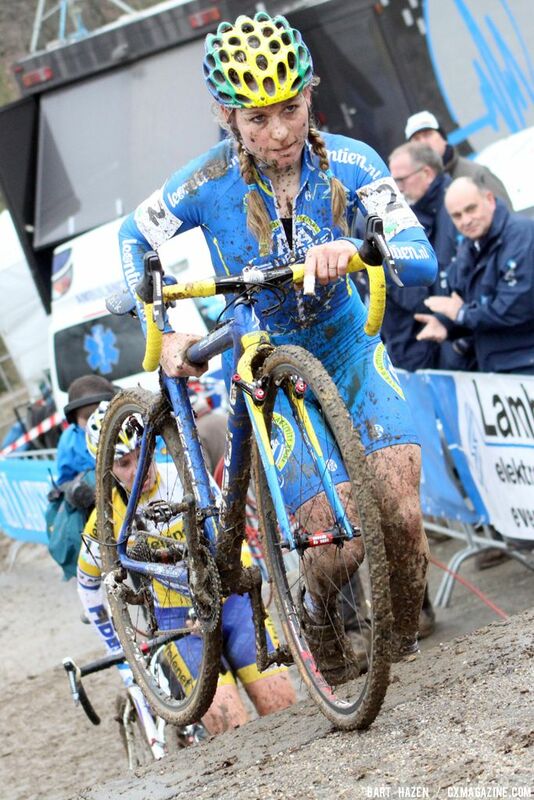 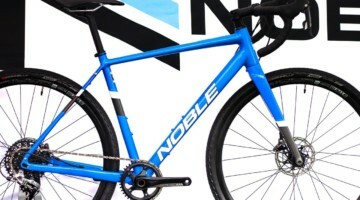 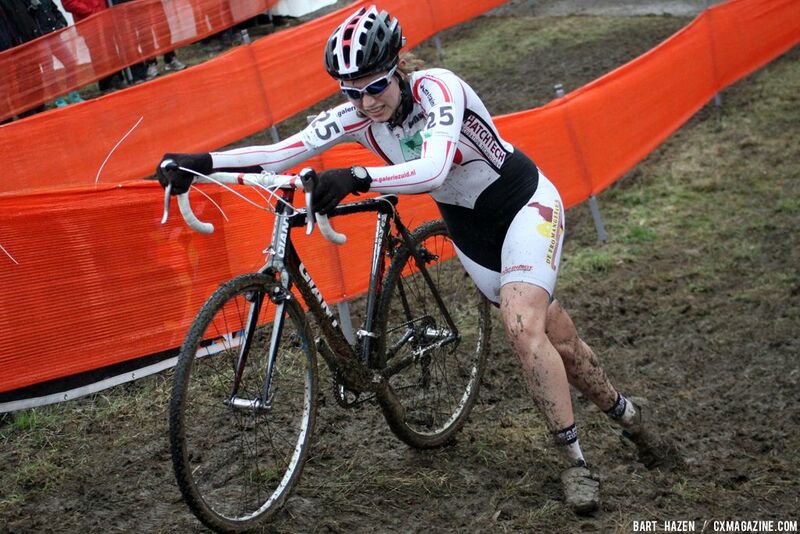 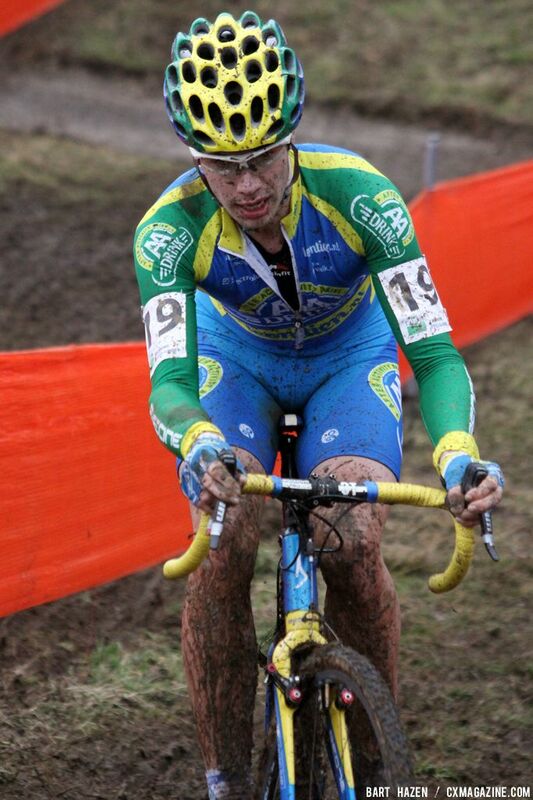 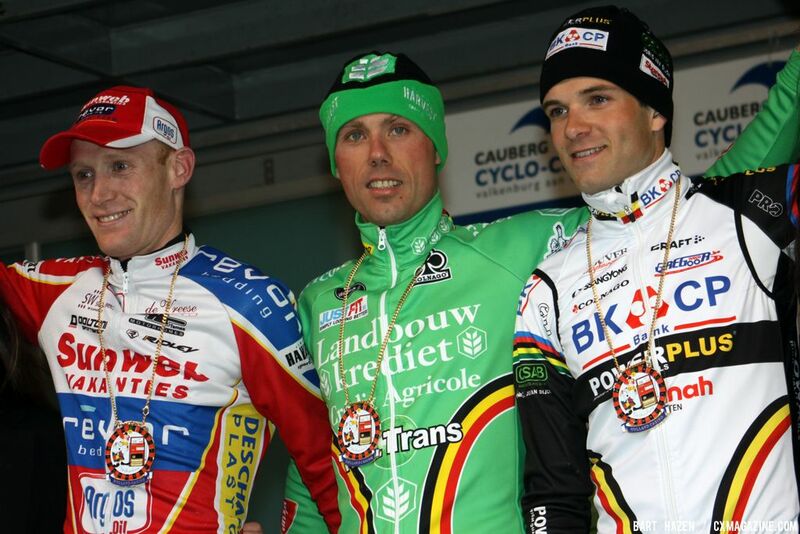 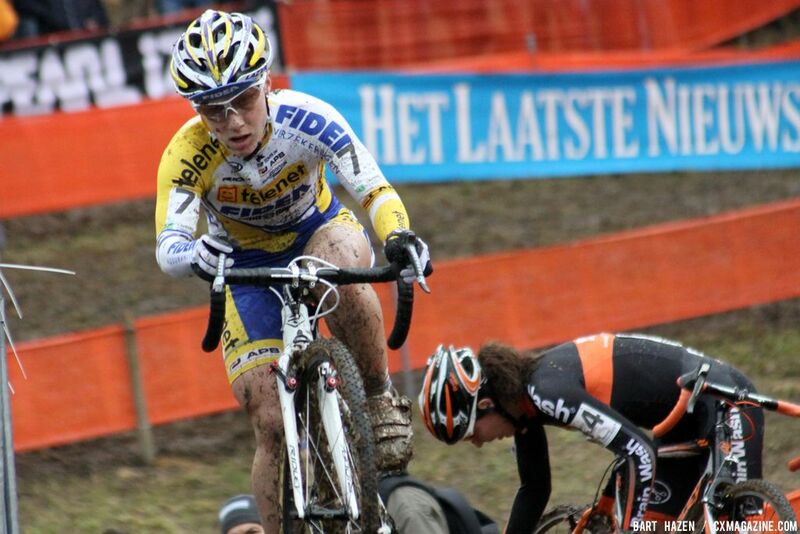 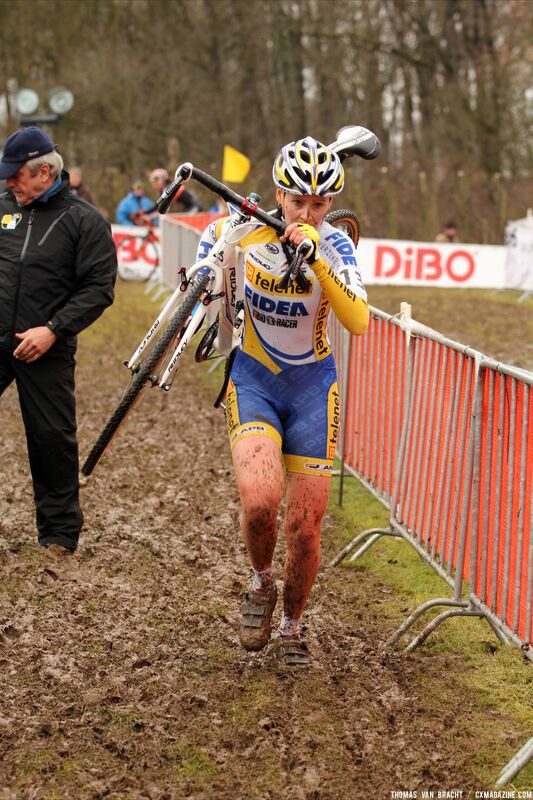 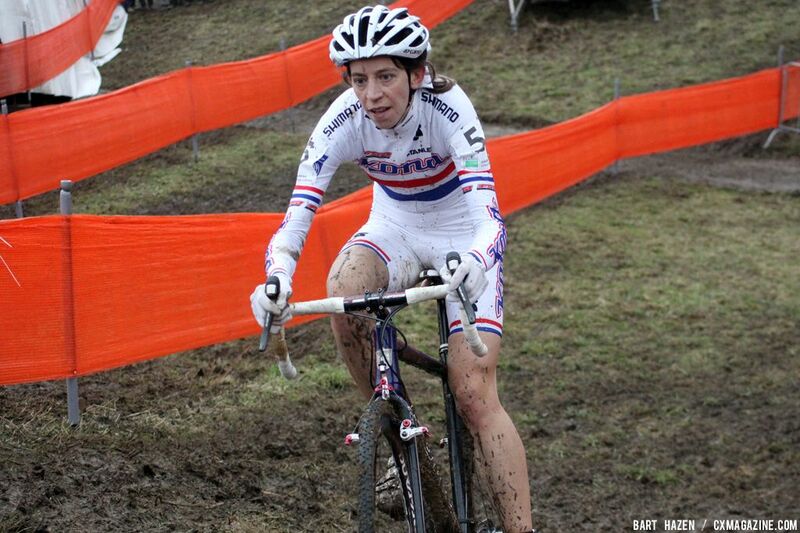 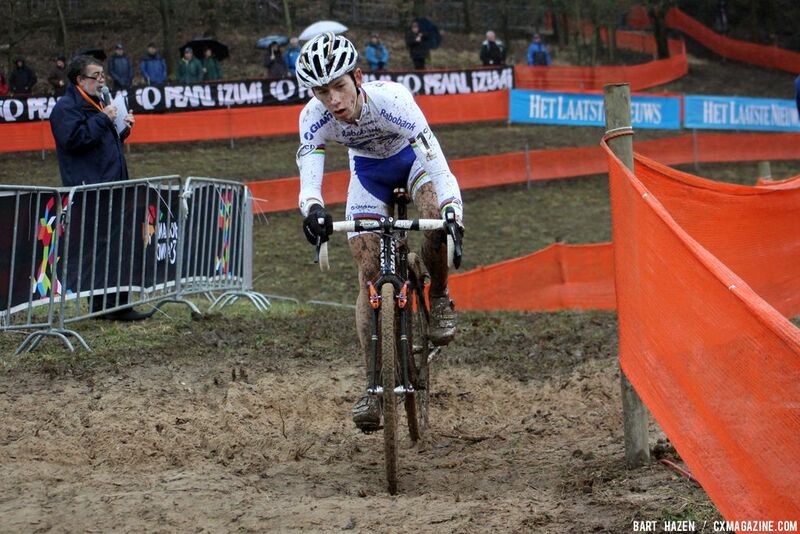 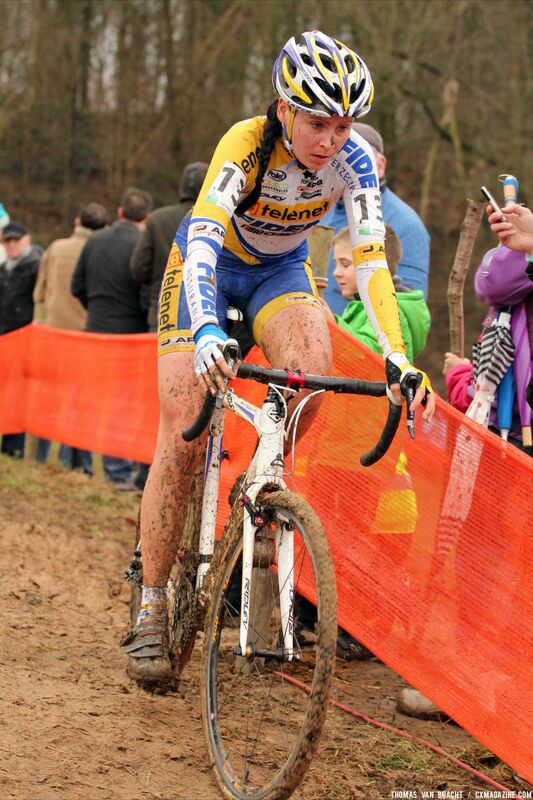 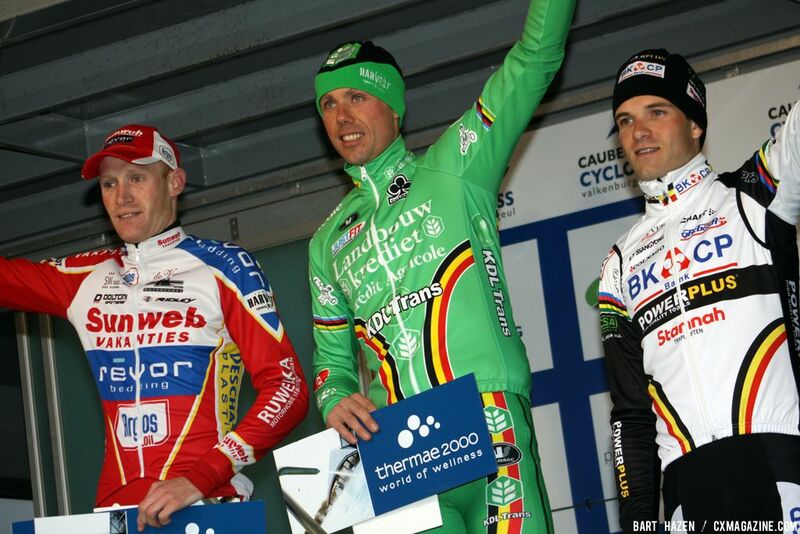 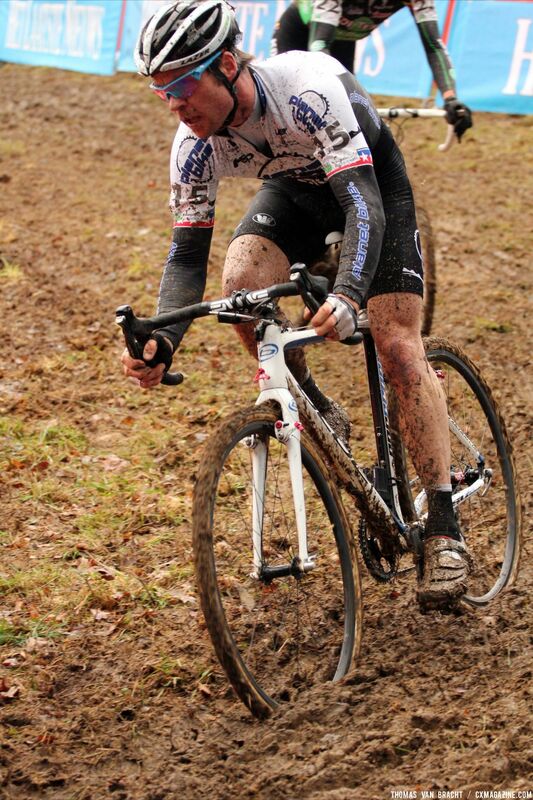 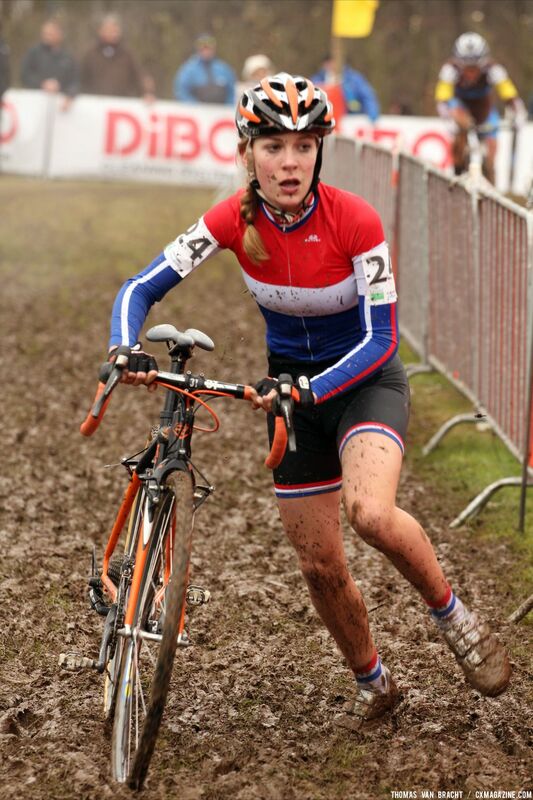 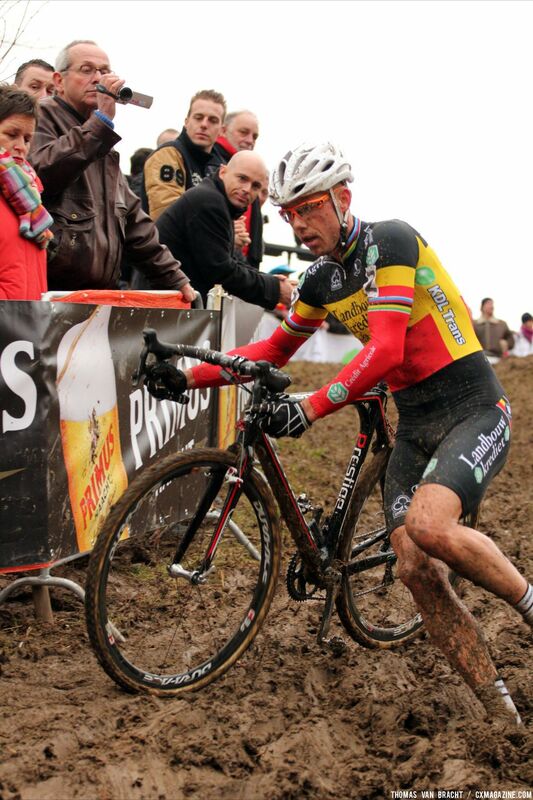 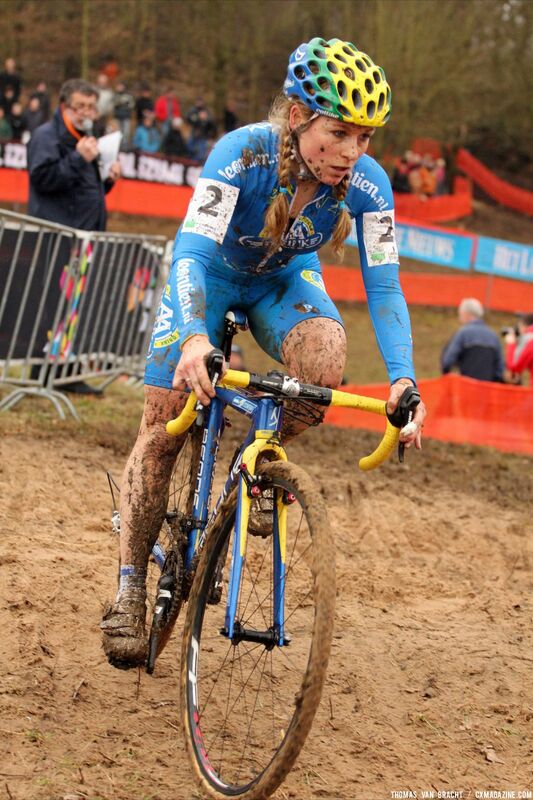 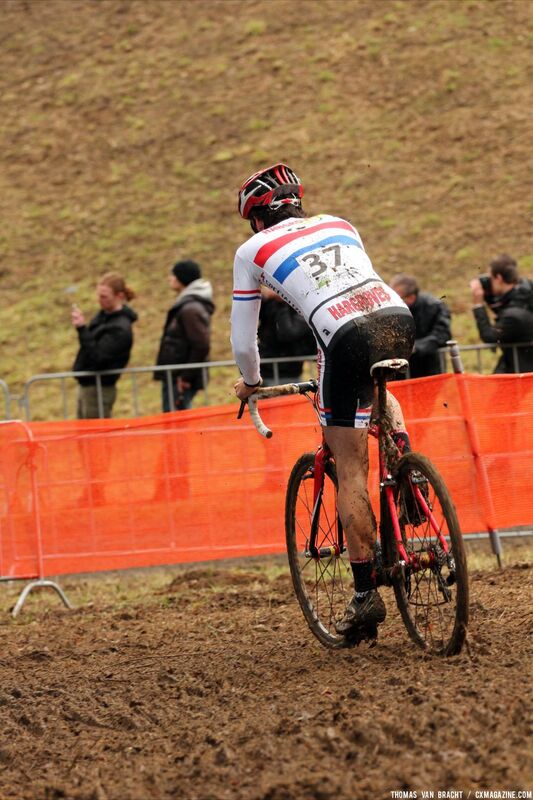 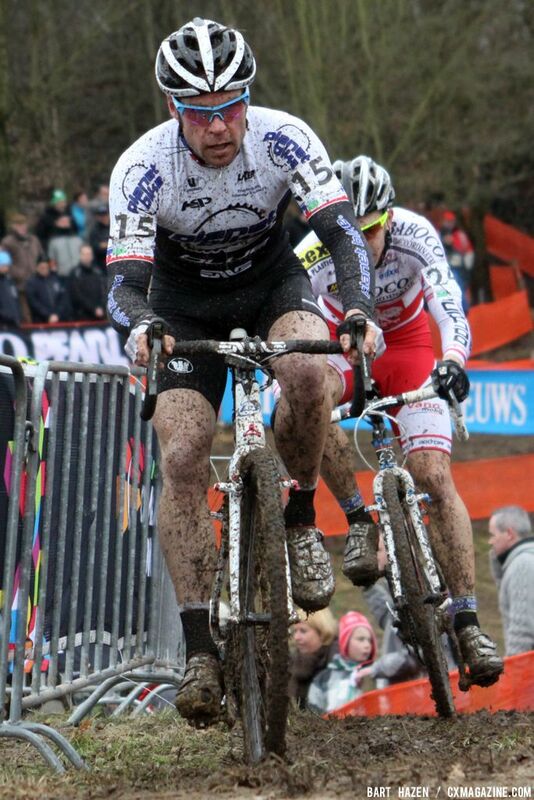 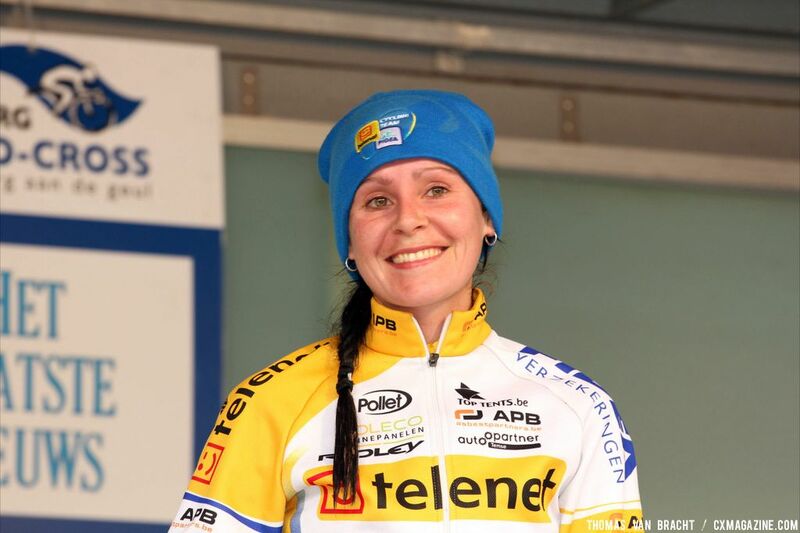 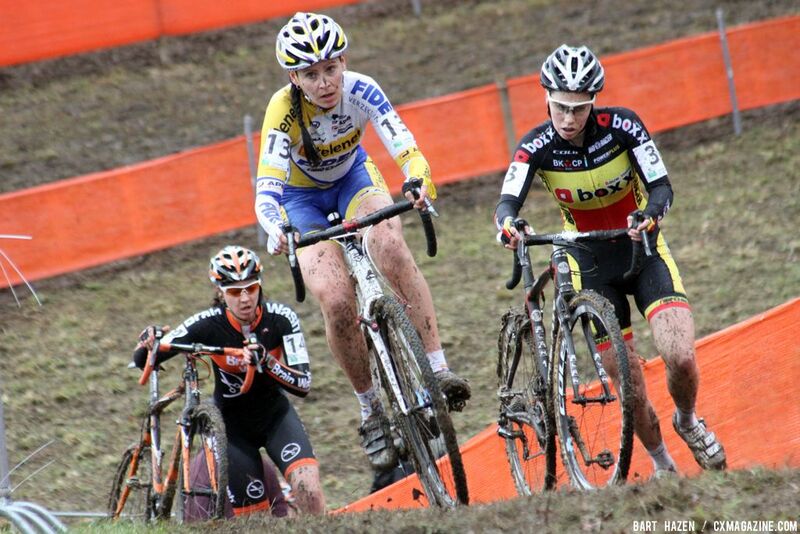 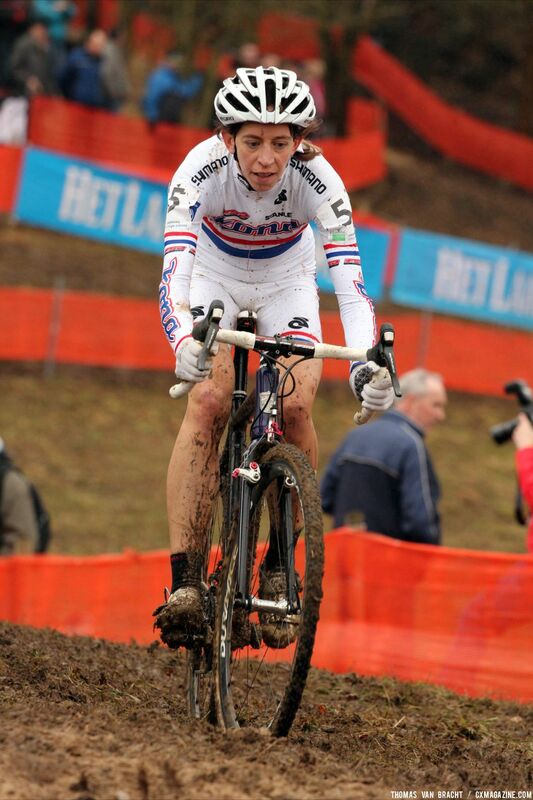 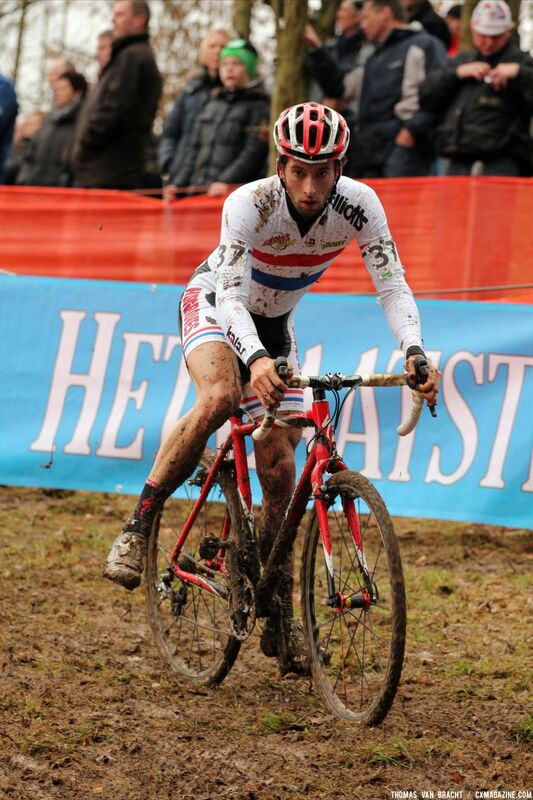 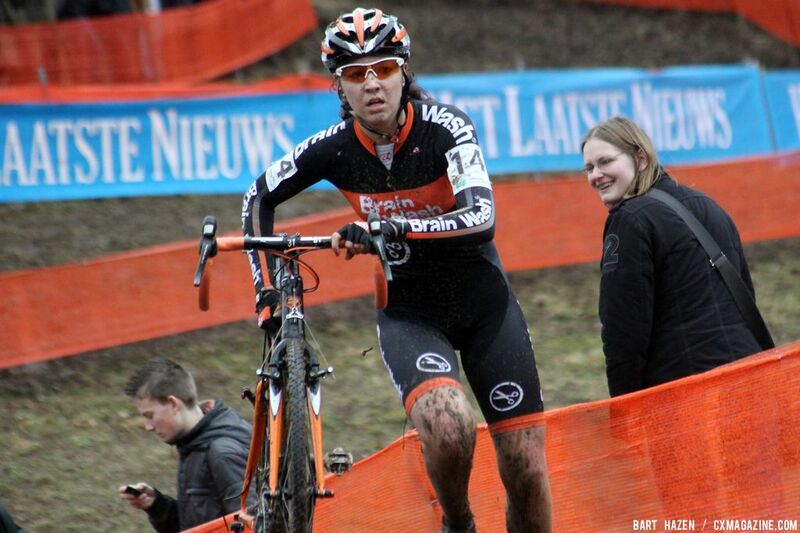 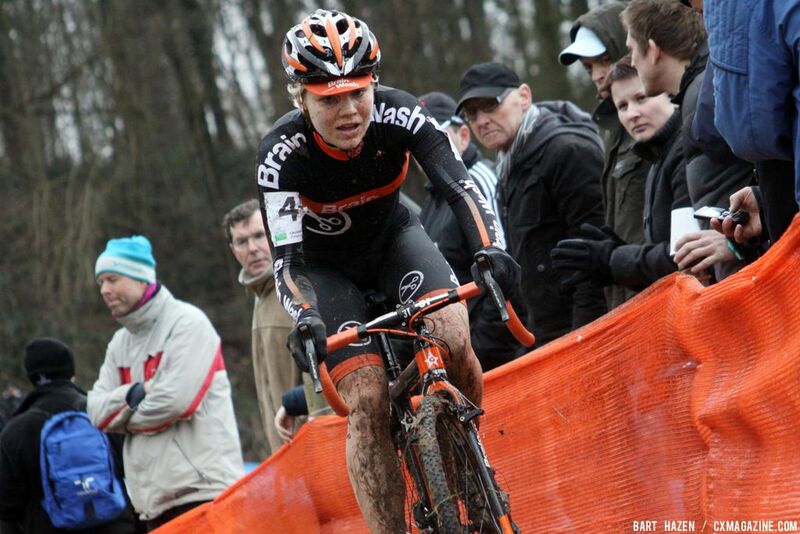 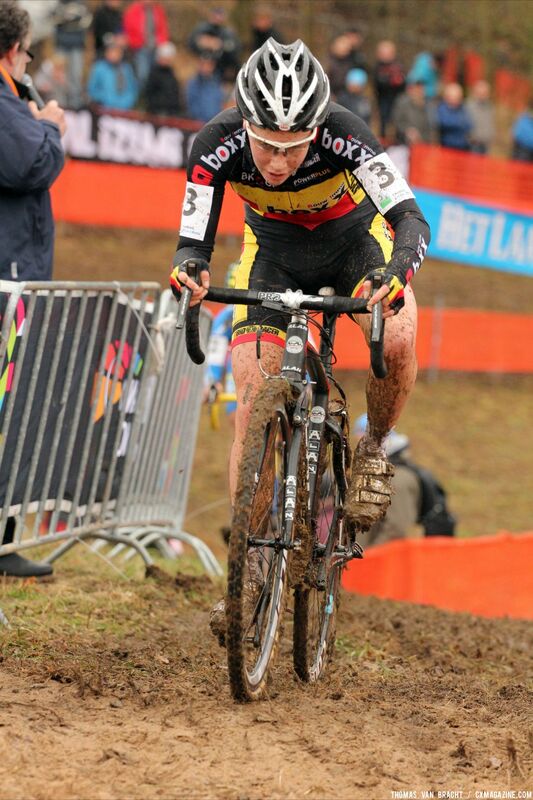 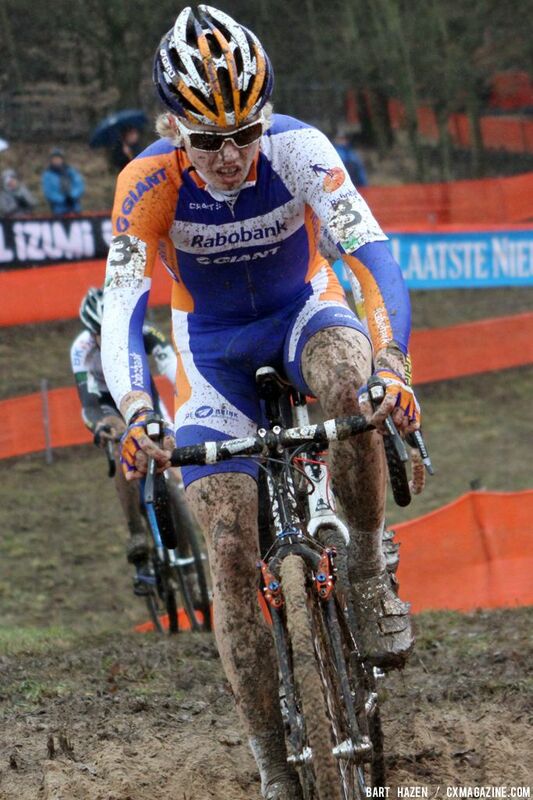 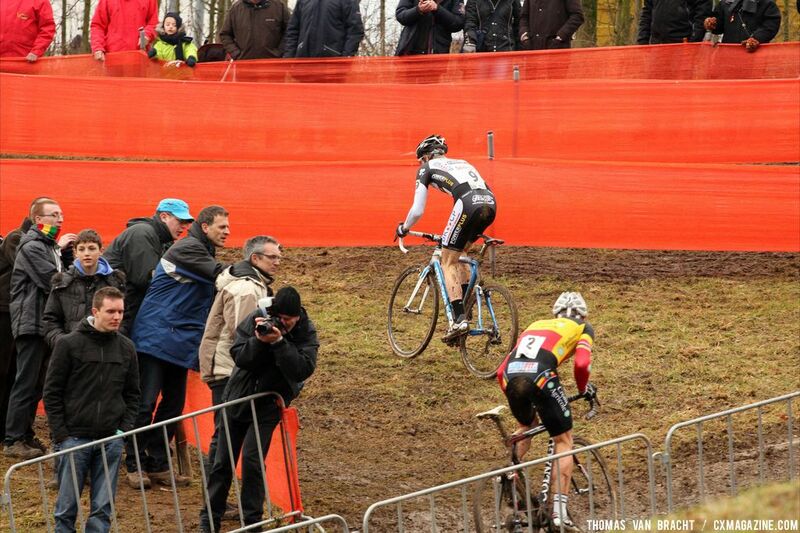 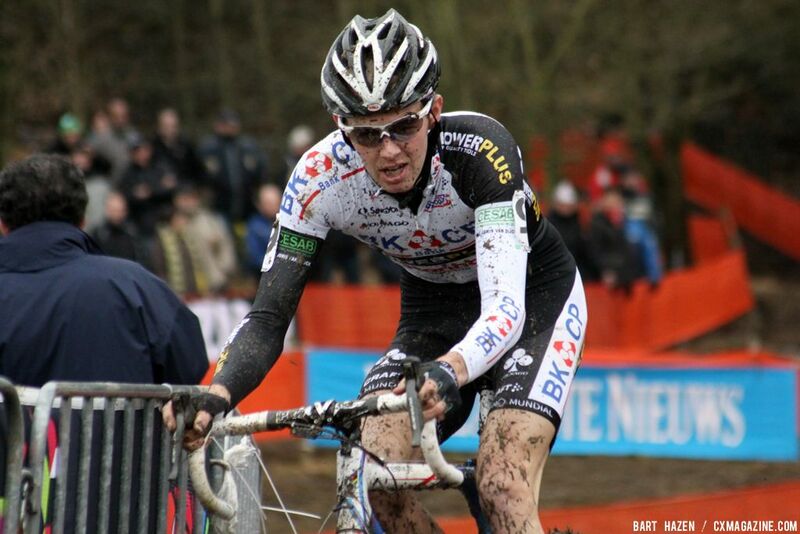 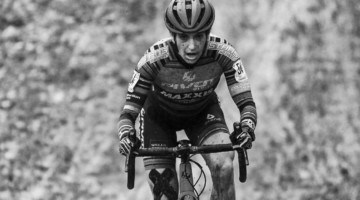 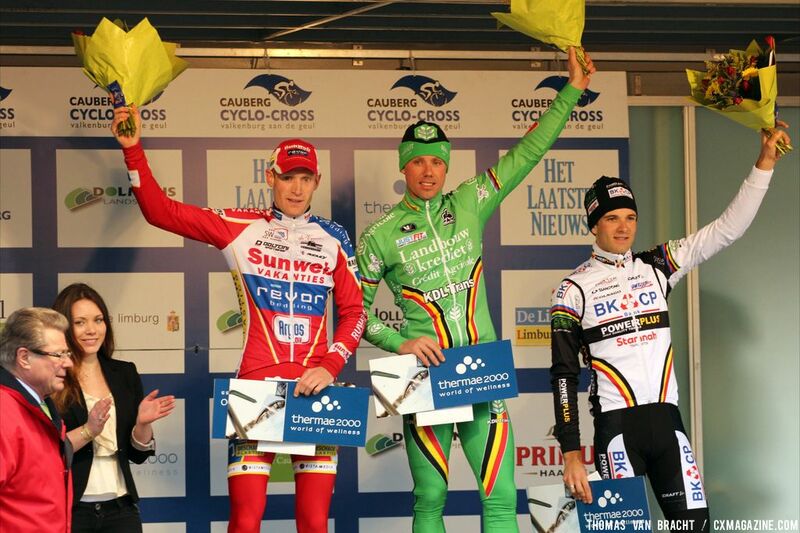 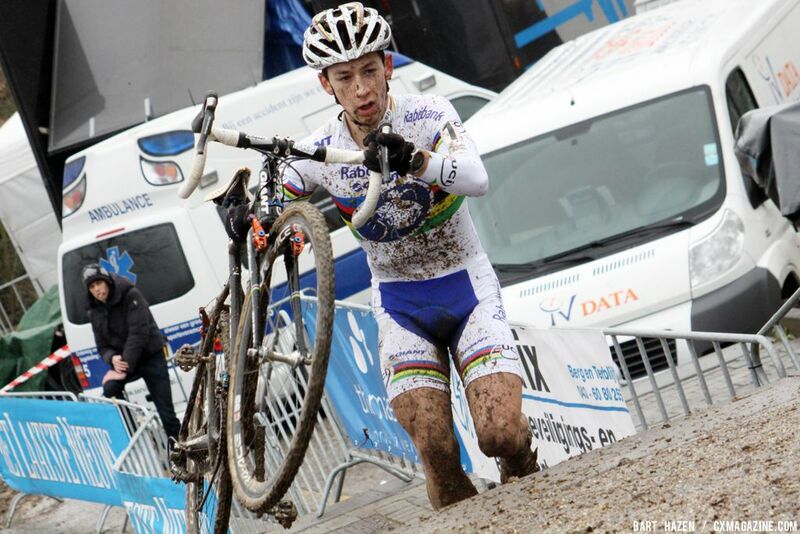 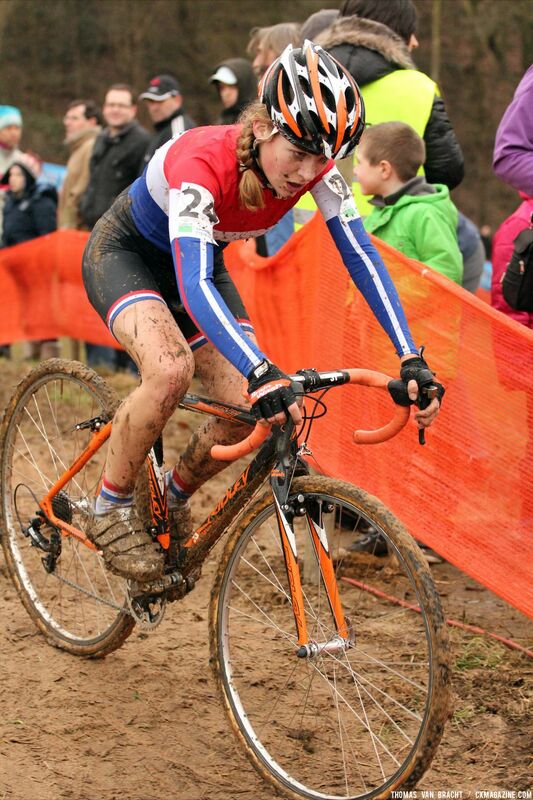 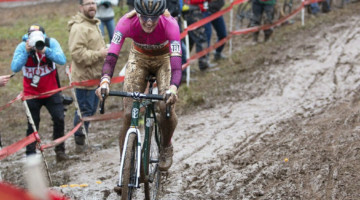 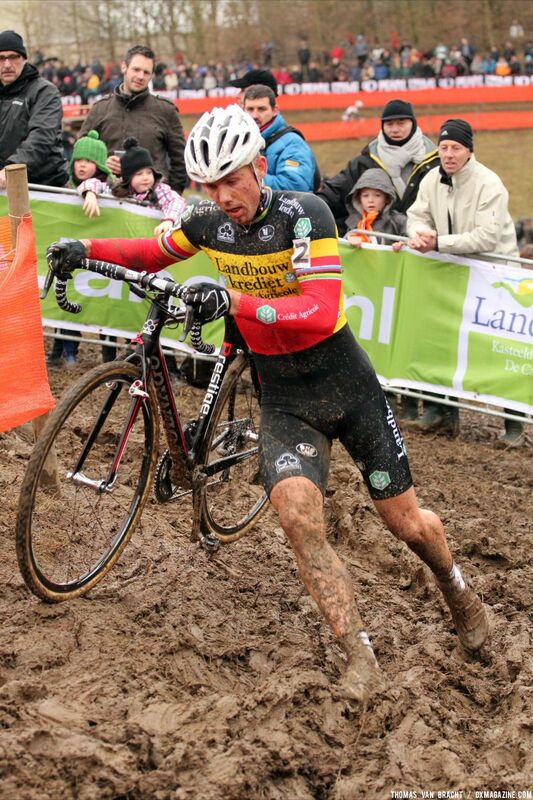 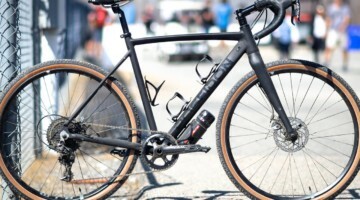 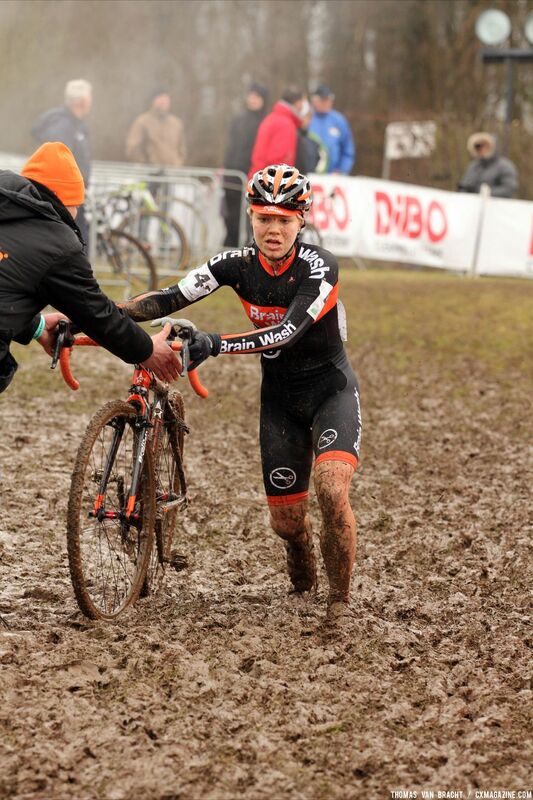 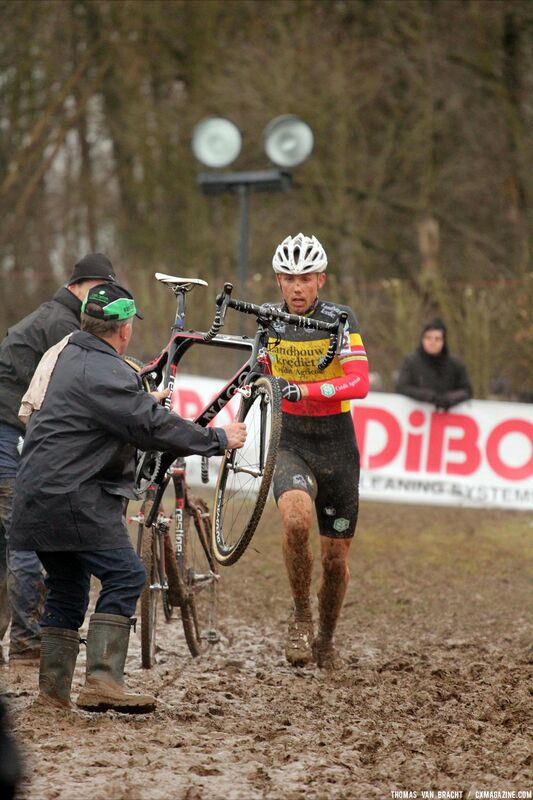 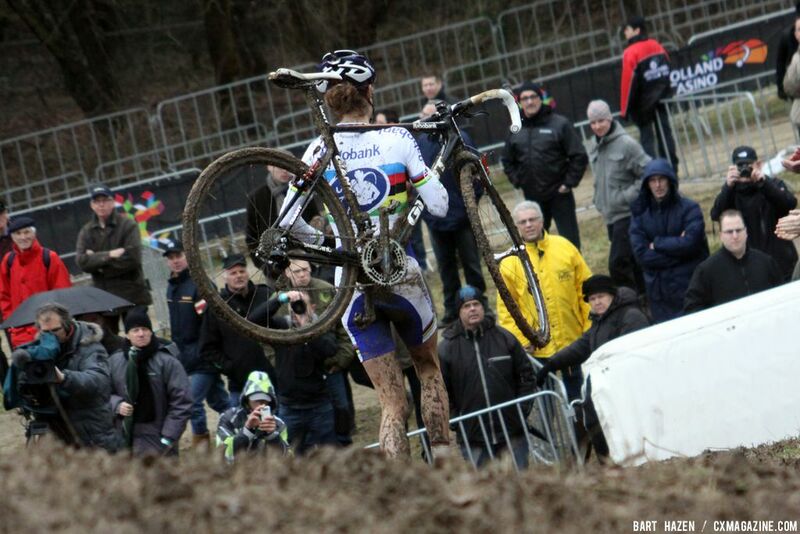 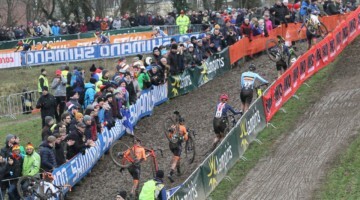 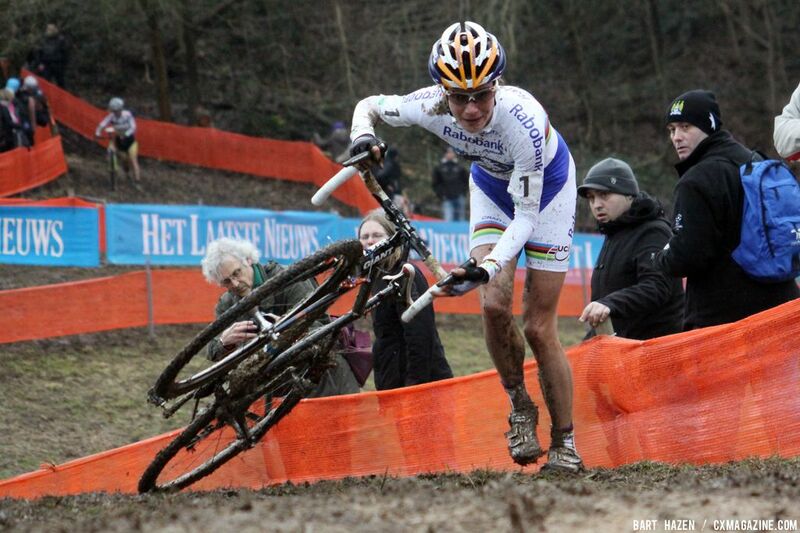 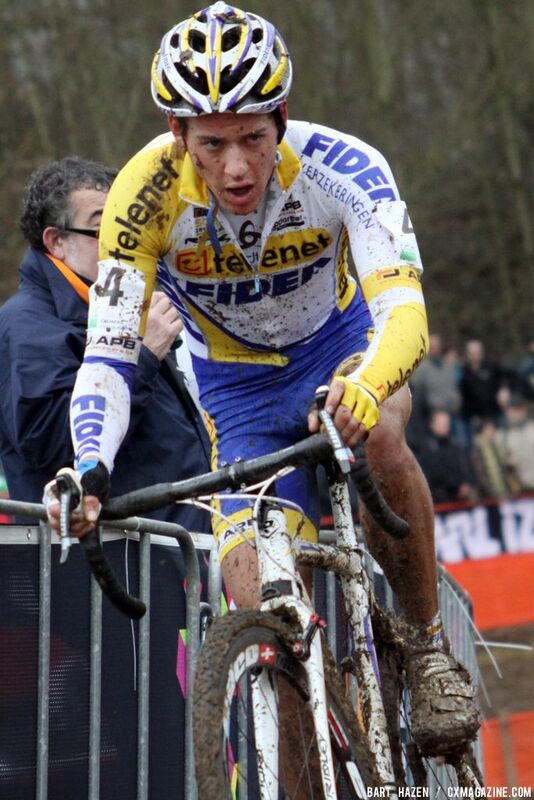 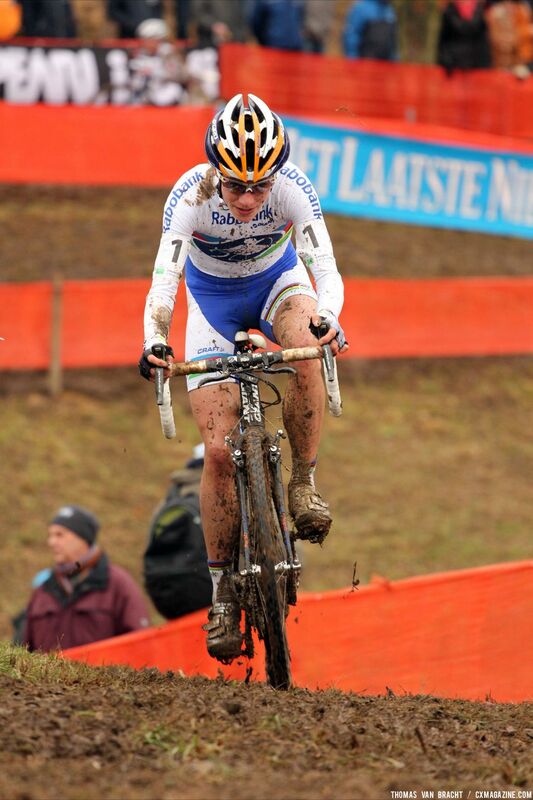 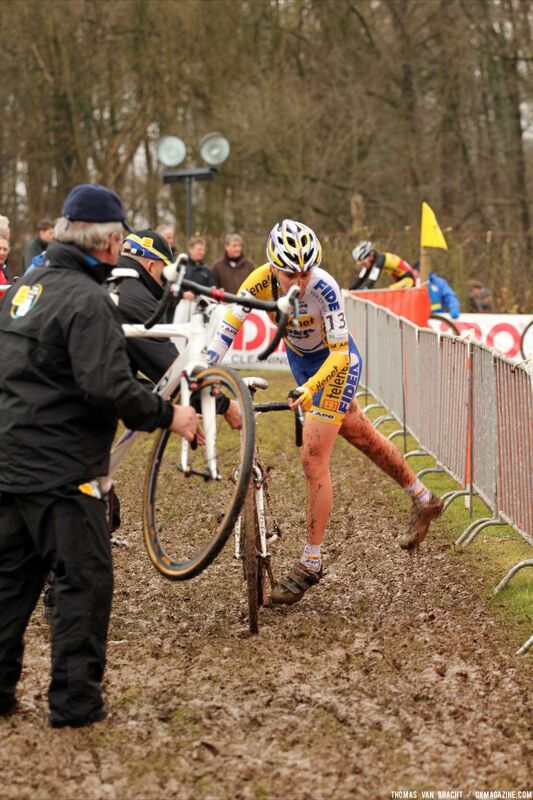 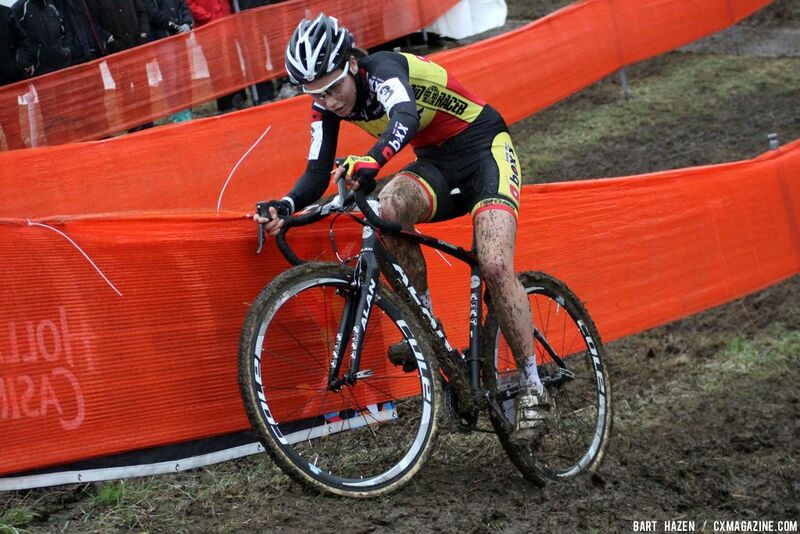 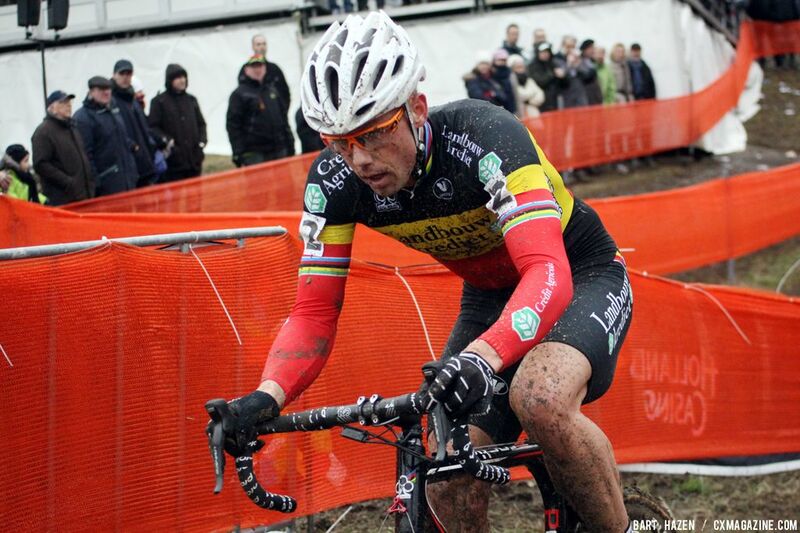 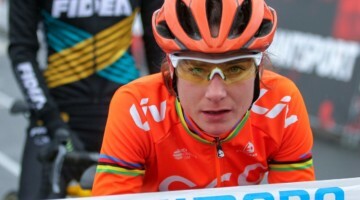 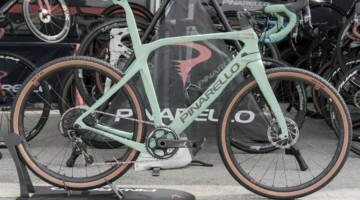 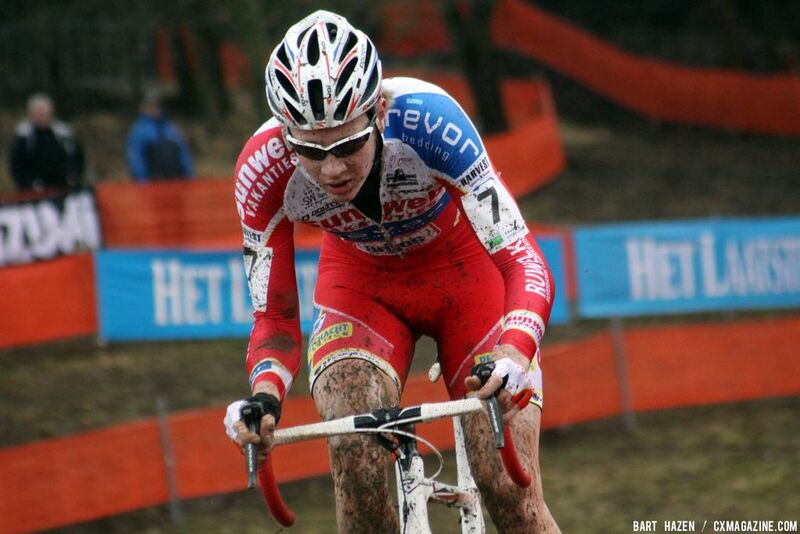 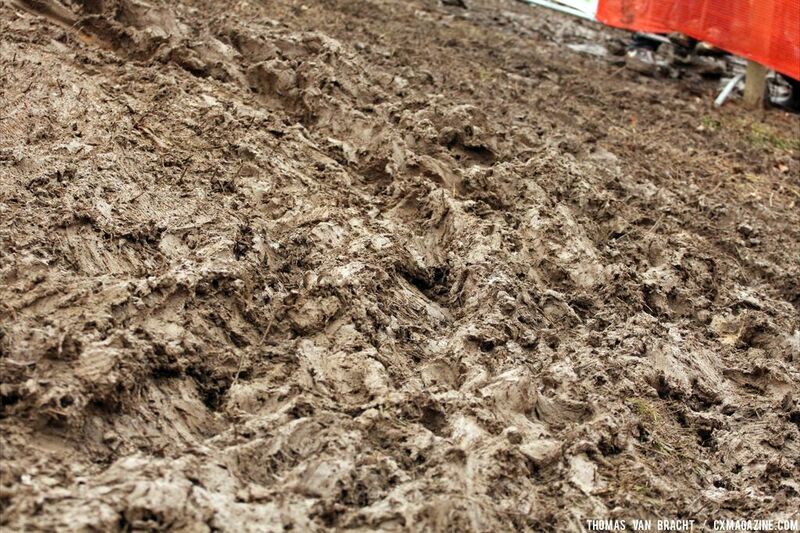 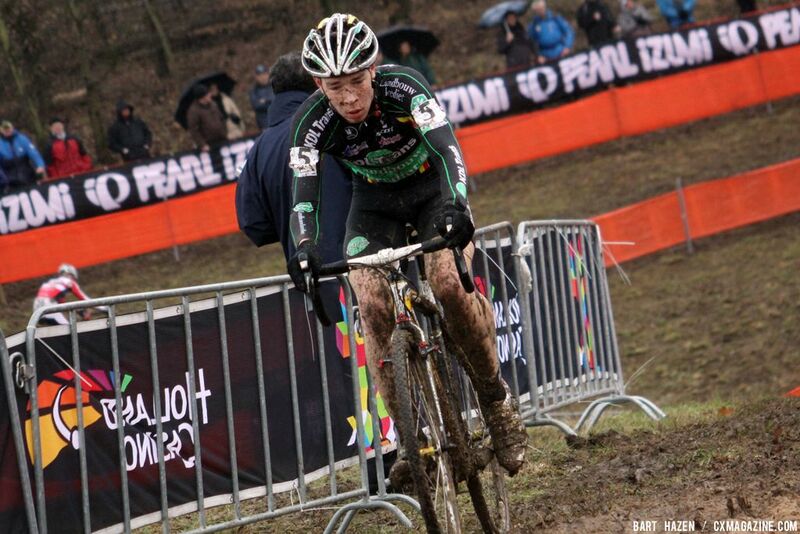 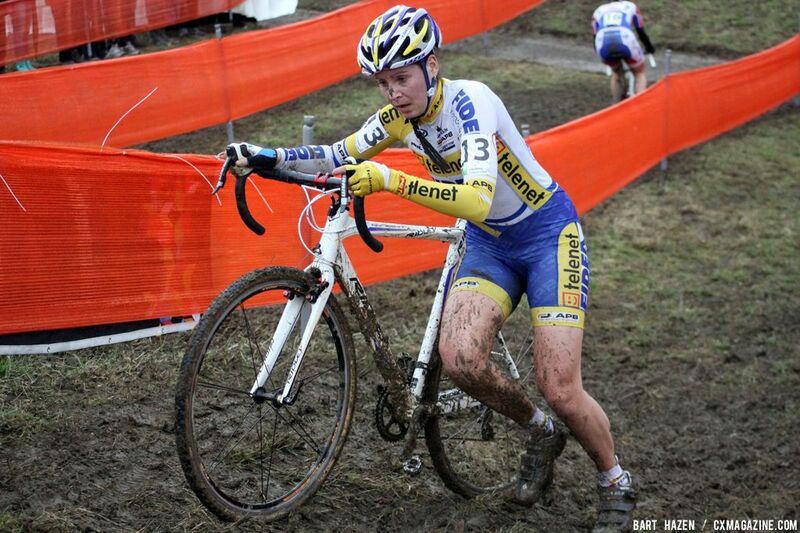 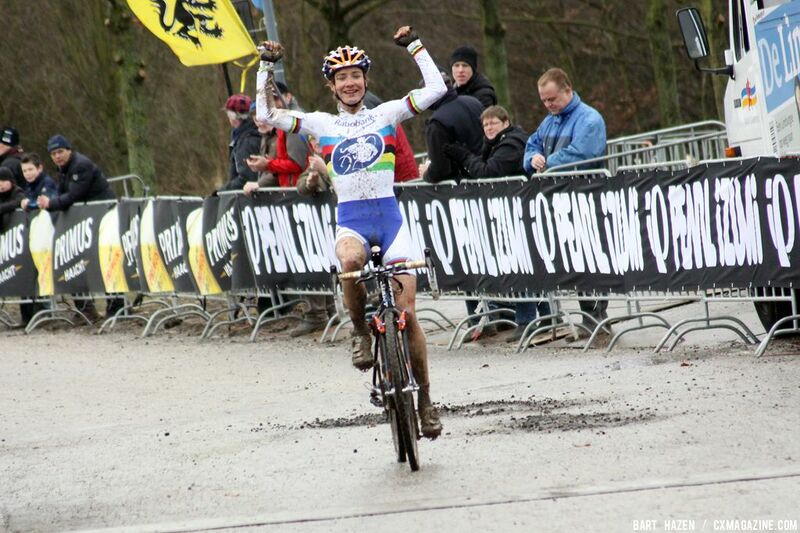 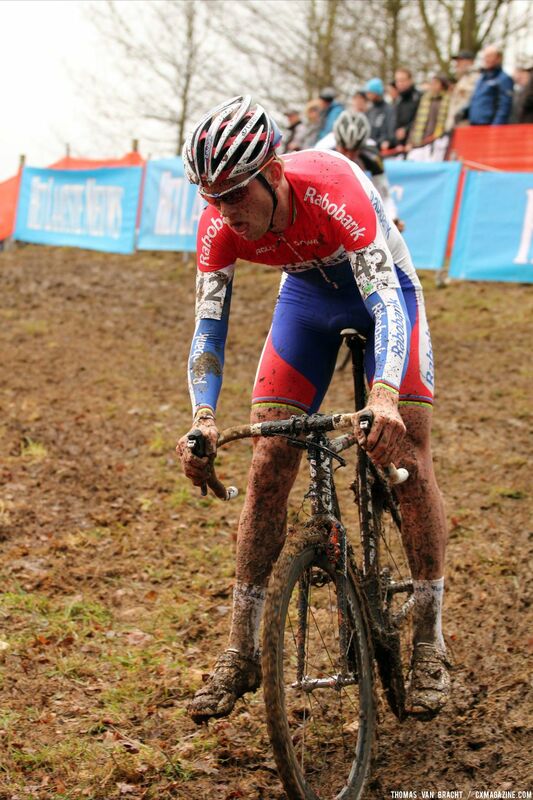 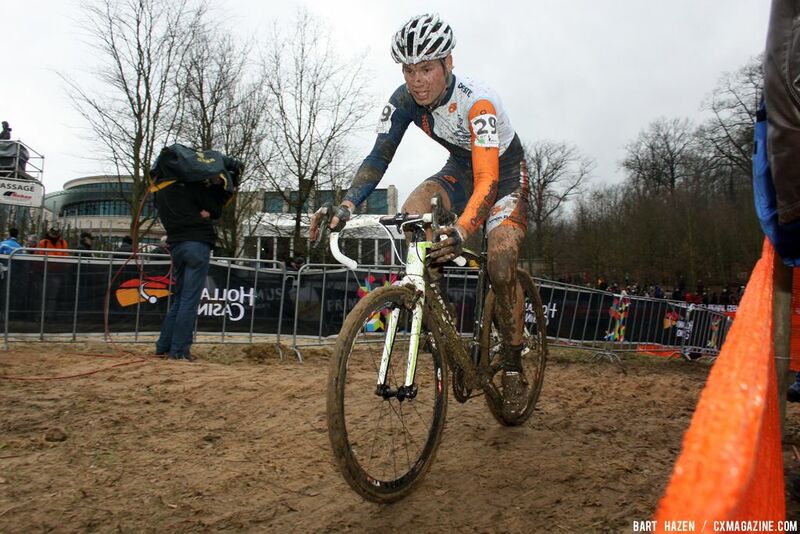 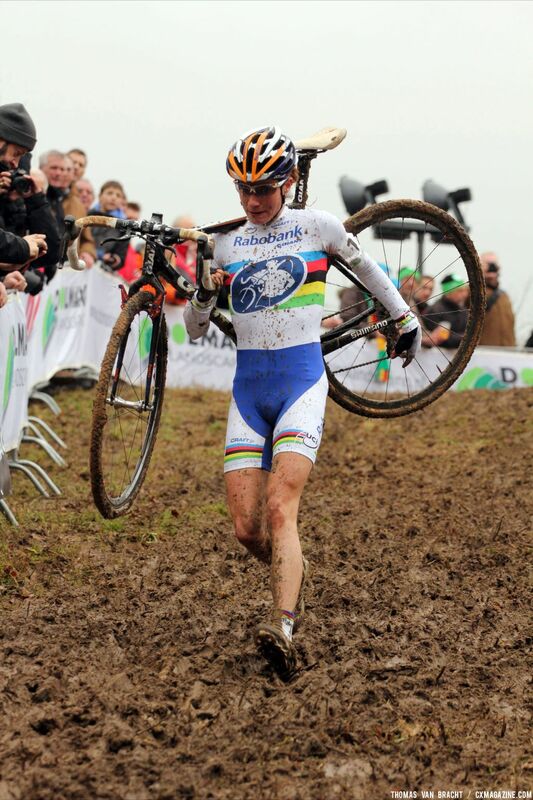 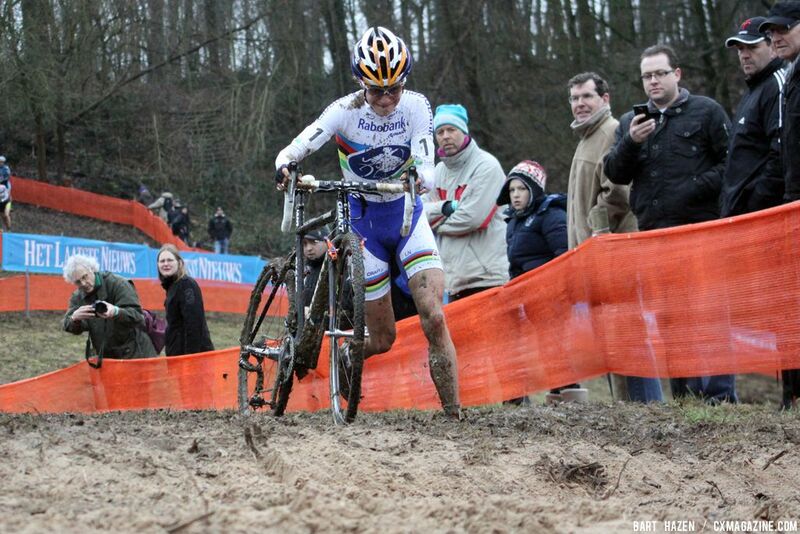 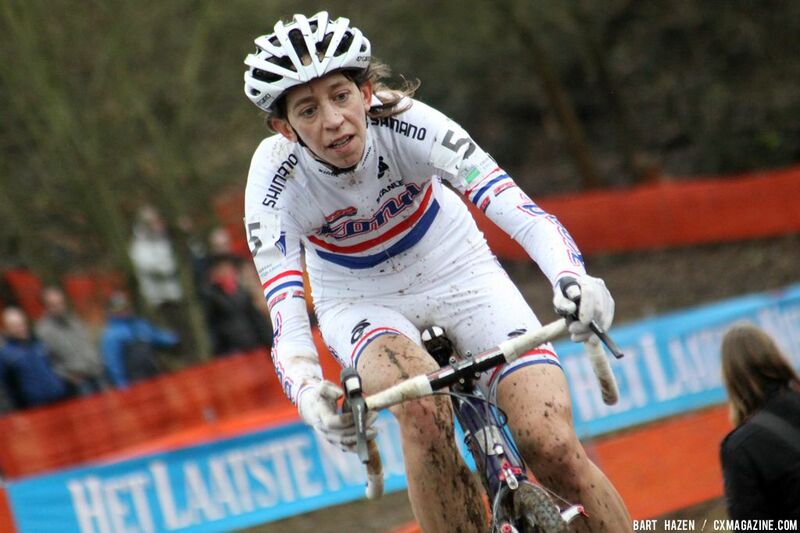 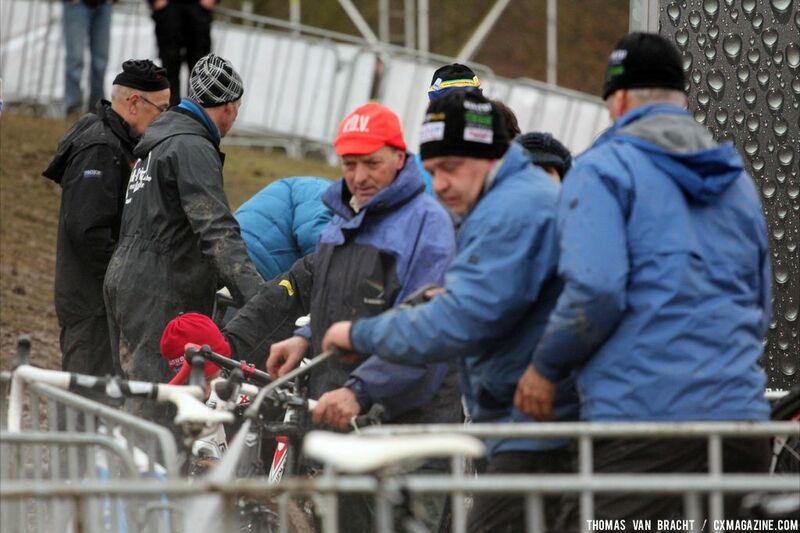 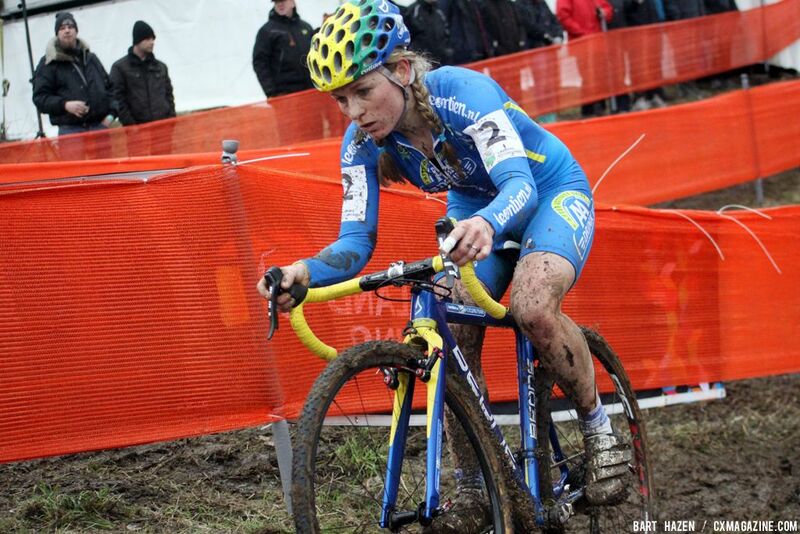 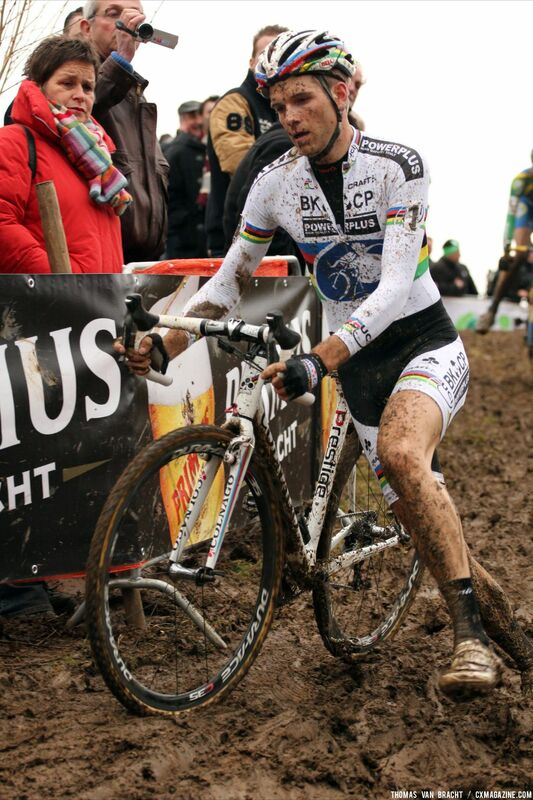 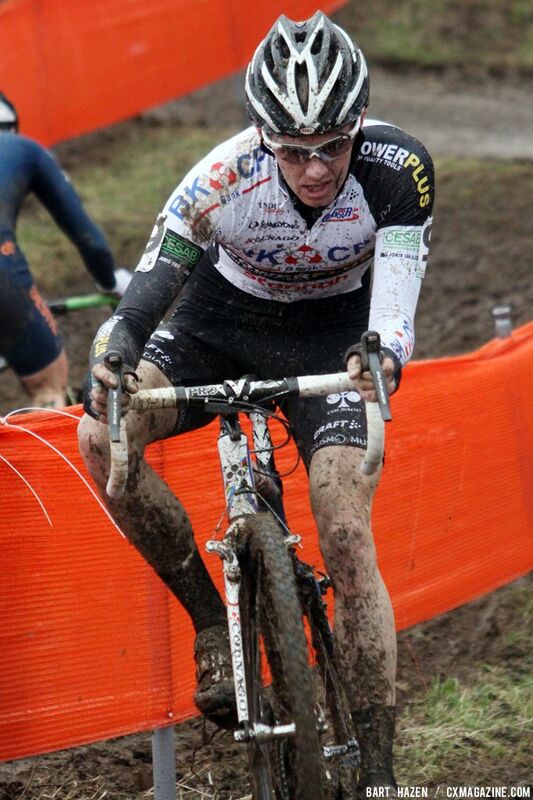 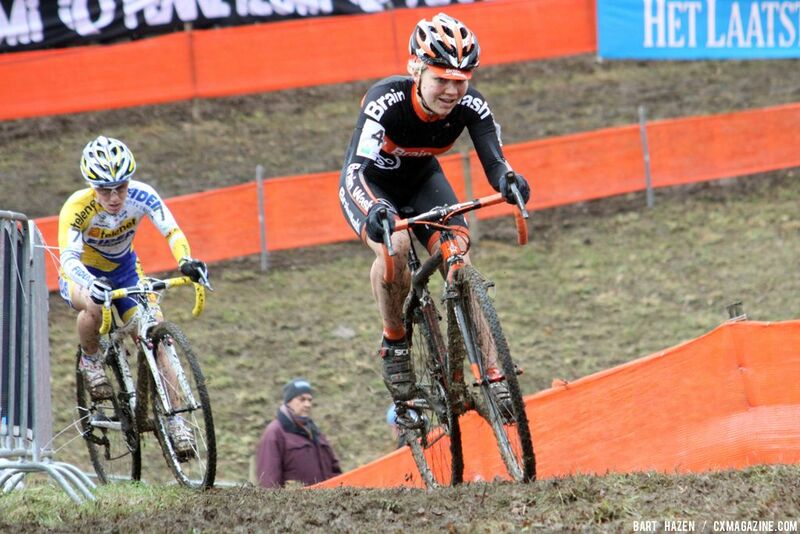 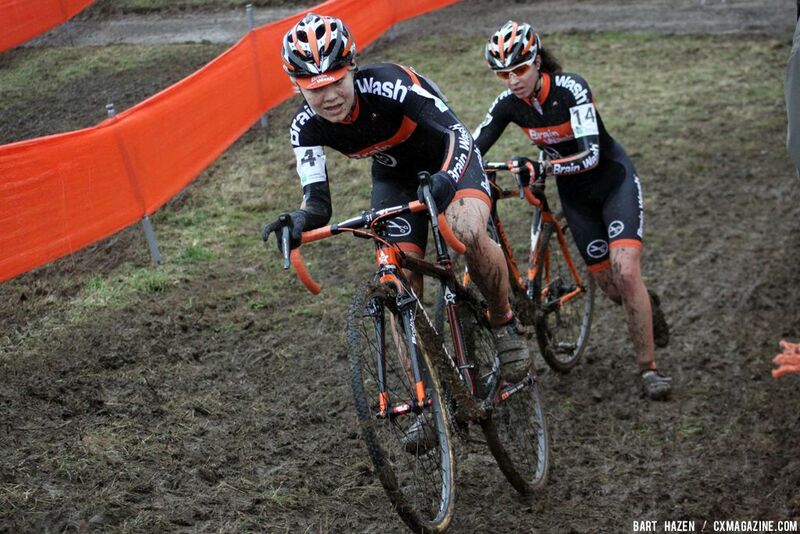 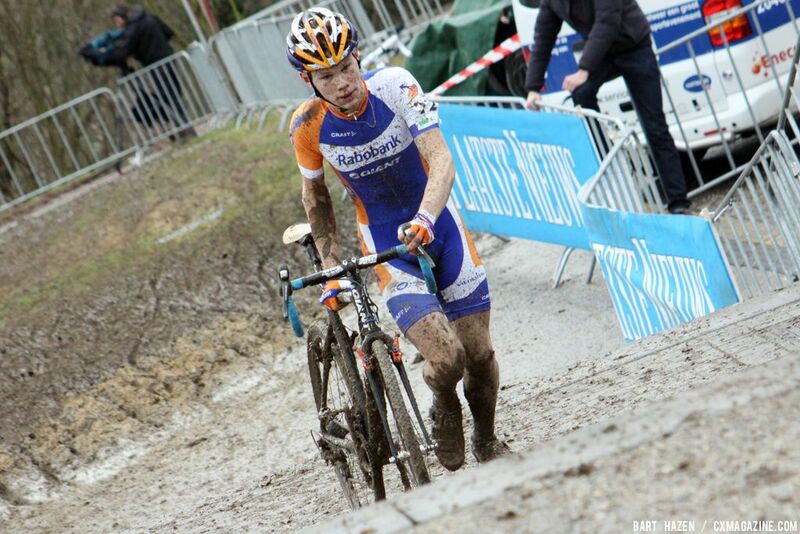 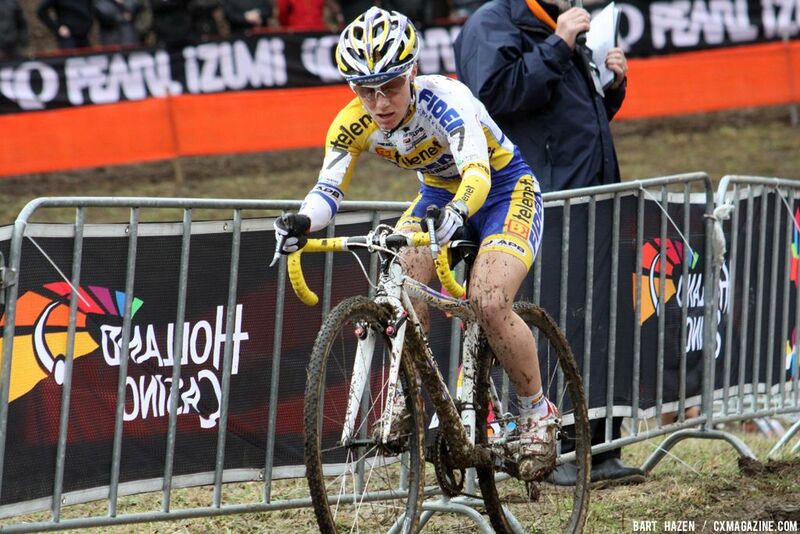 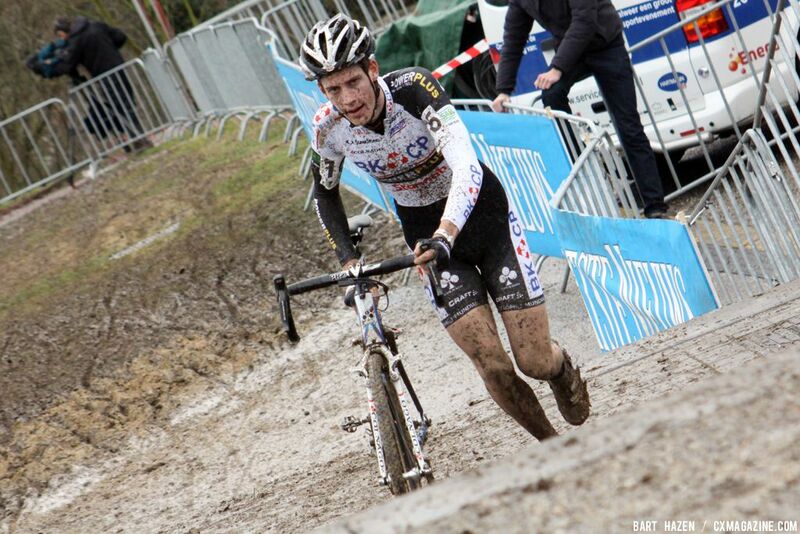 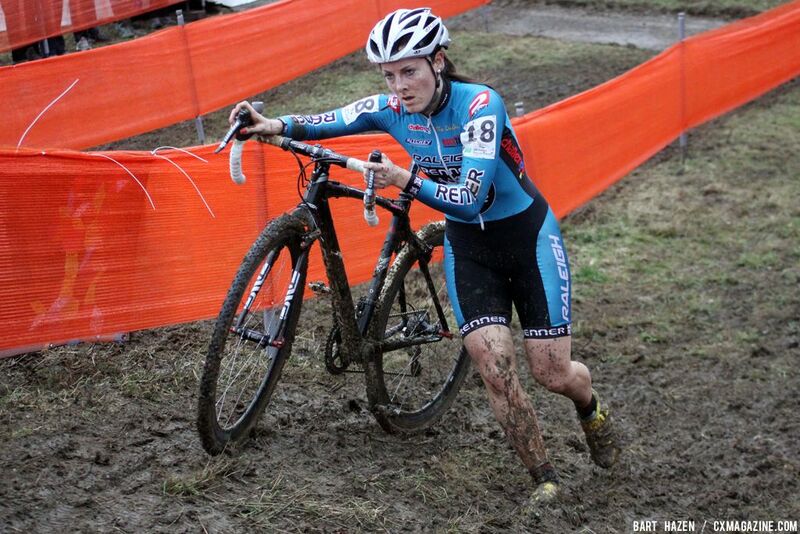 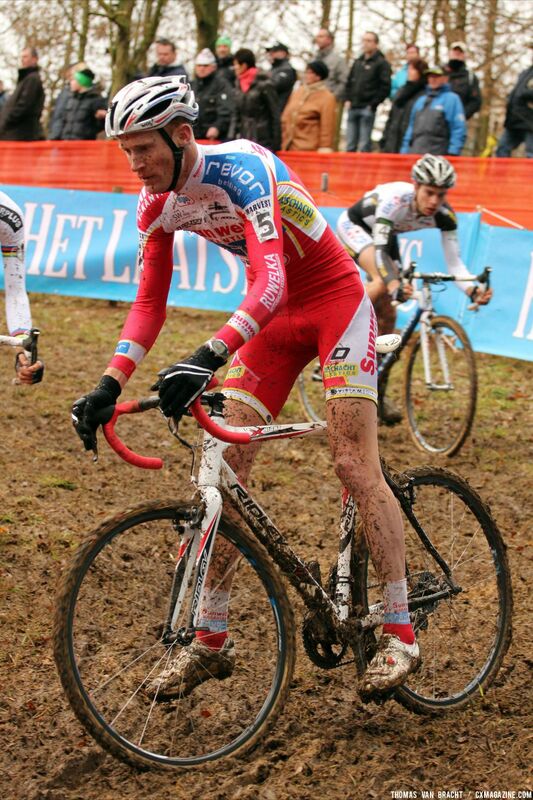 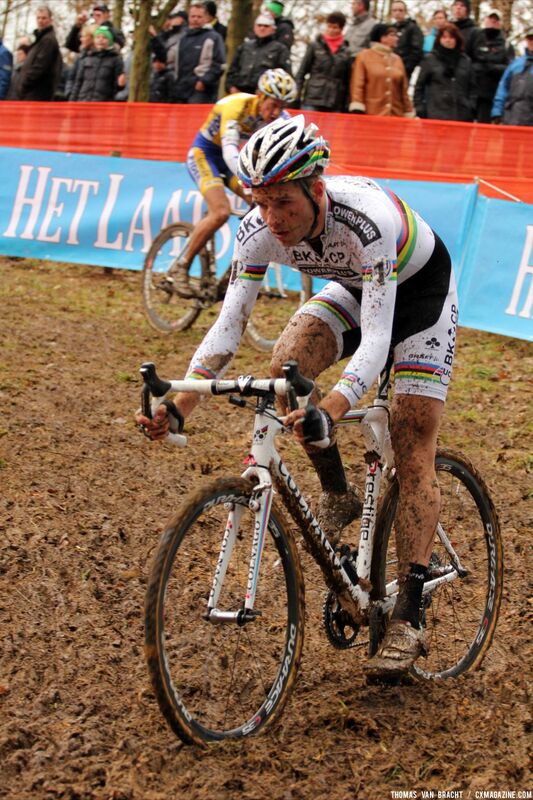 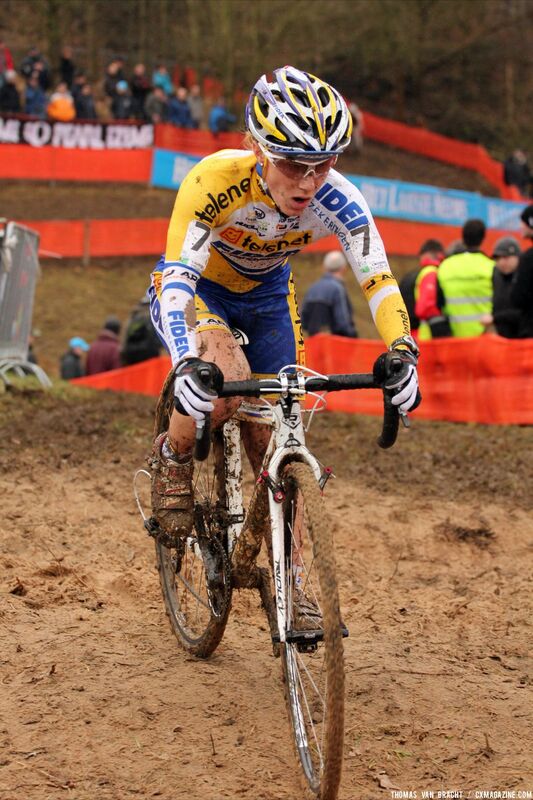 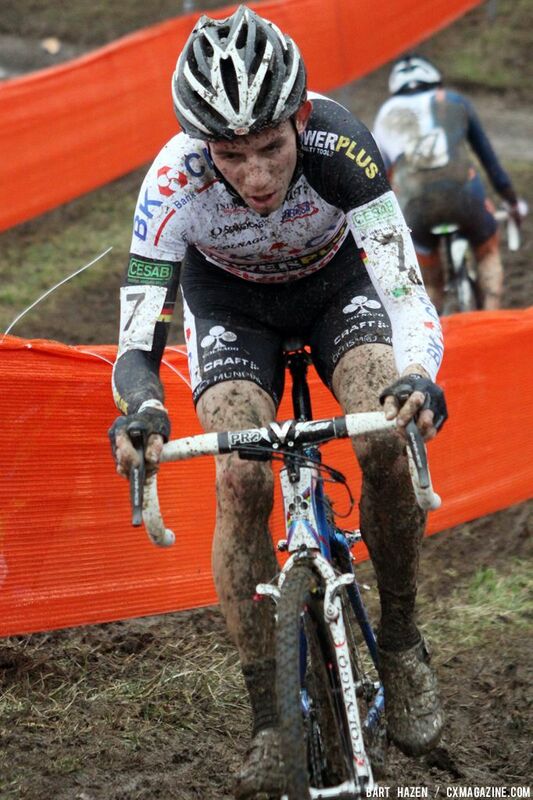 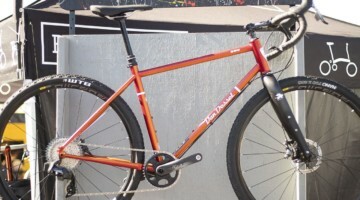 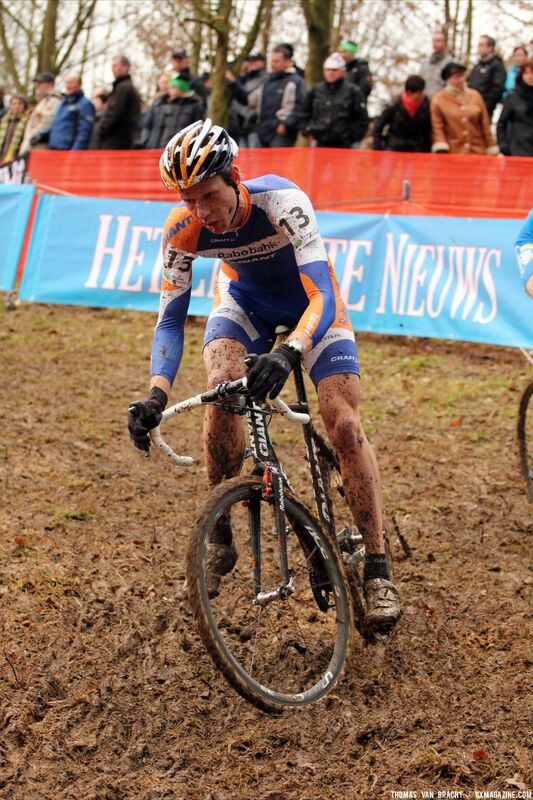 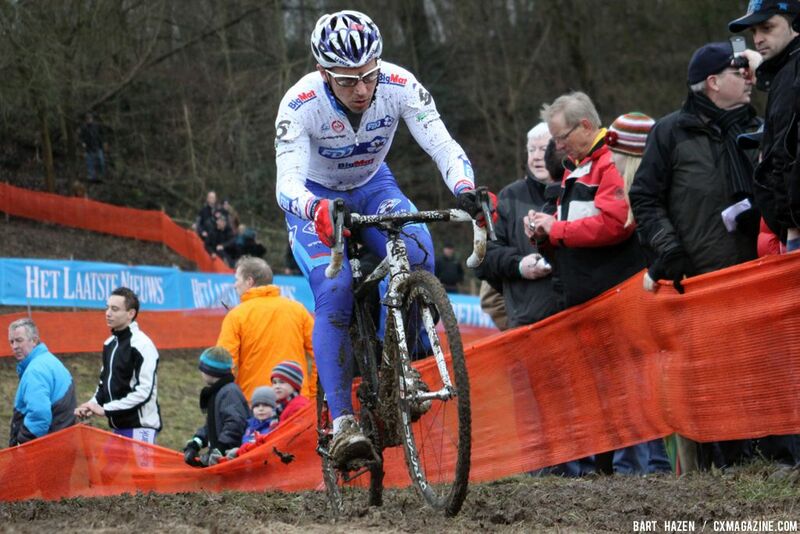 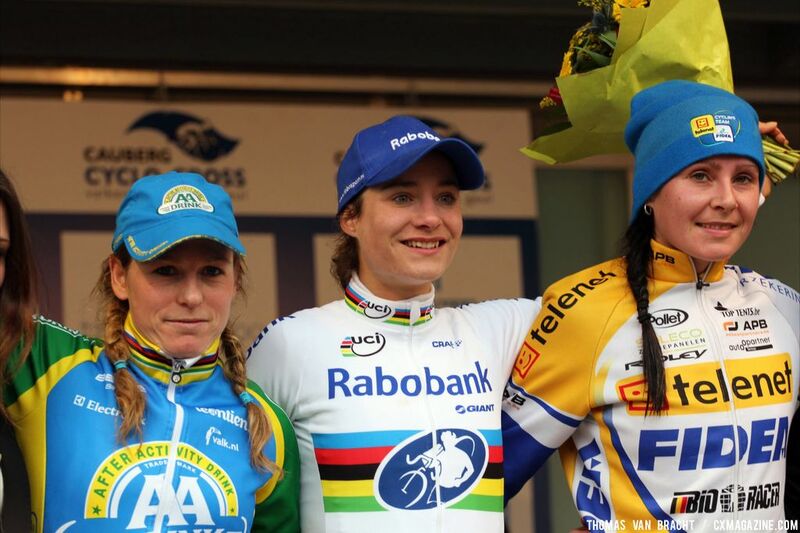 VALKENBURG, THE NETHERLANDS – Sven Nys has won today’s International Cauberg Cyclocross in Valkenburg, the Netherlands. 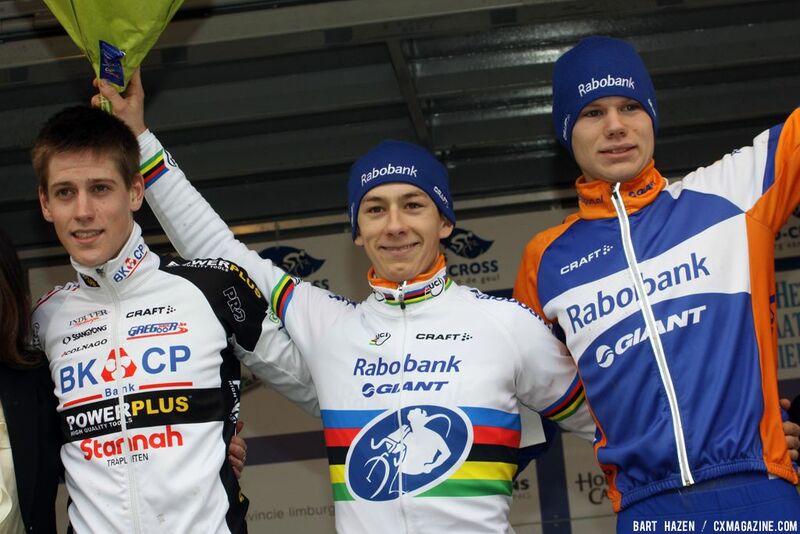 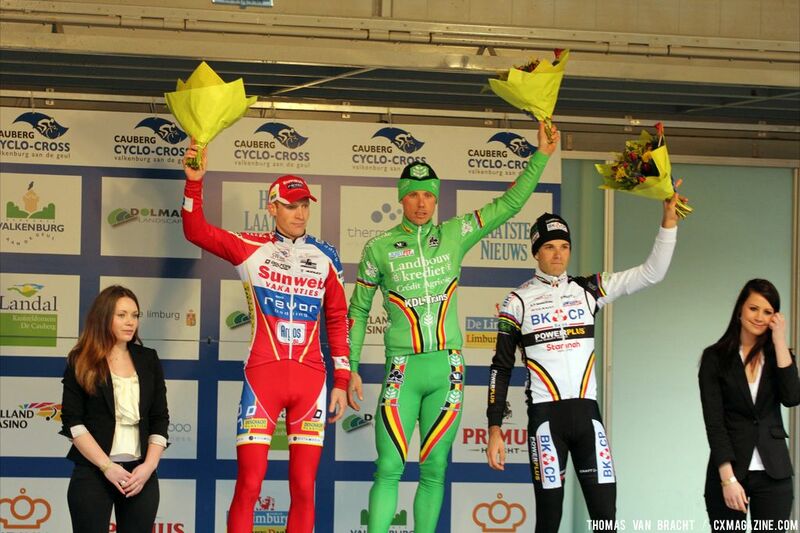 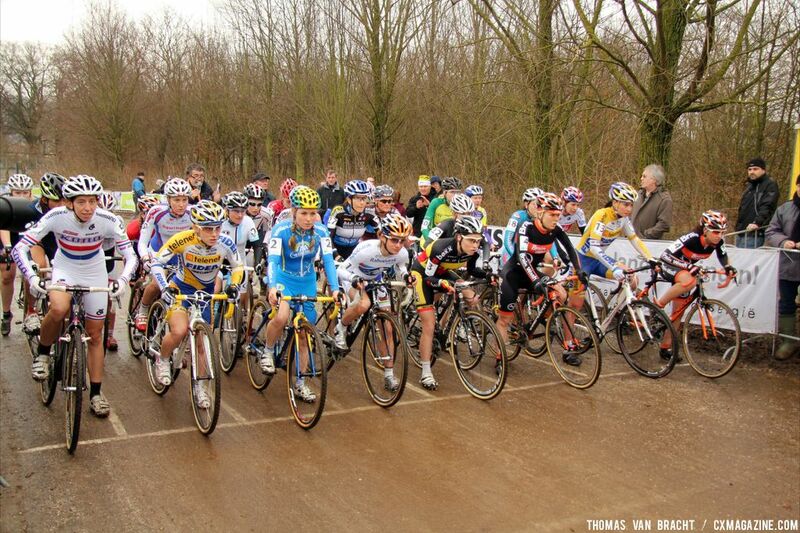 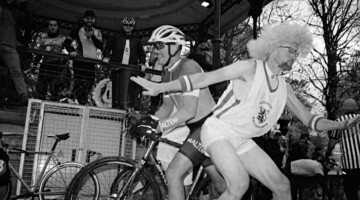 The Belgian Champ rode for most of the race solo in the front. 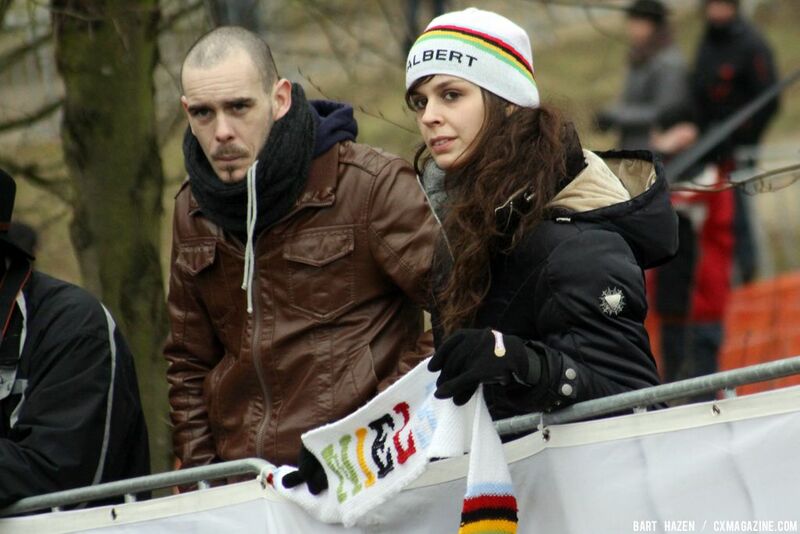 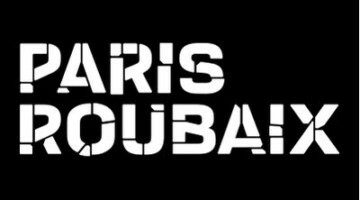 Only world champion Niels Albert seemed to be able to keep up with Nys, but due to bad luck, he fell out of contention with two flats. 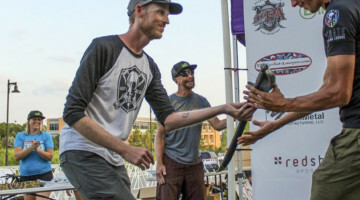 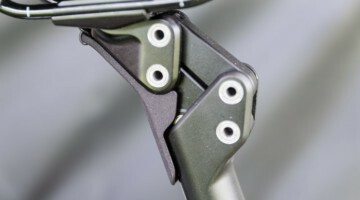 Klaas Vantornout finished second and Albert managed to complete the podium with a third place, despite his tire struggles. 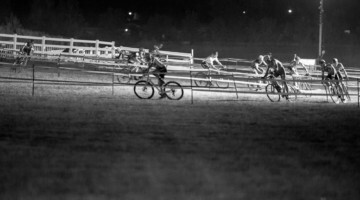 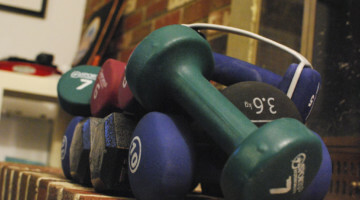 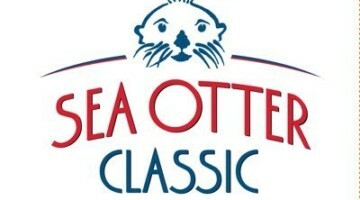 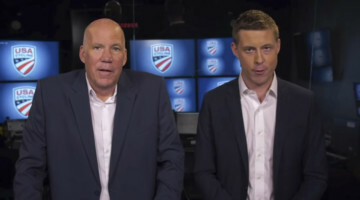 Check back soon for full results.